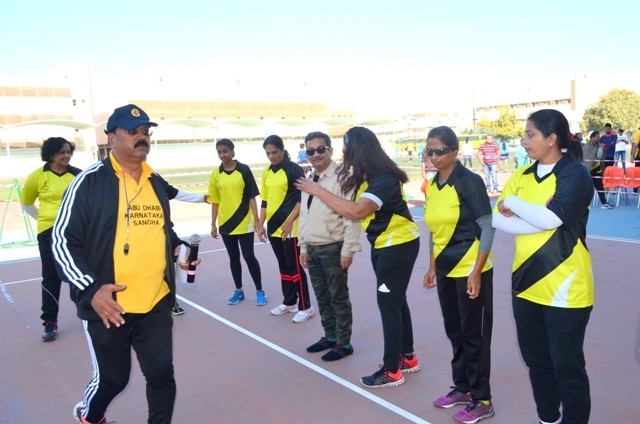 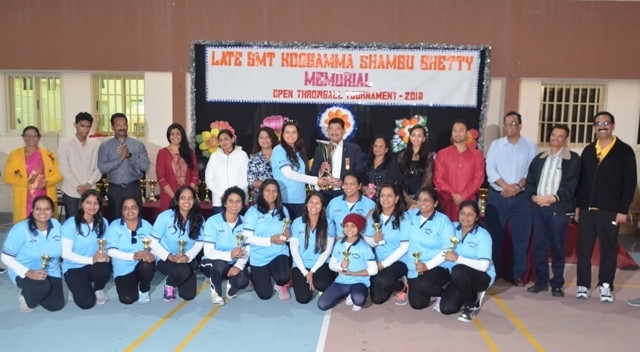 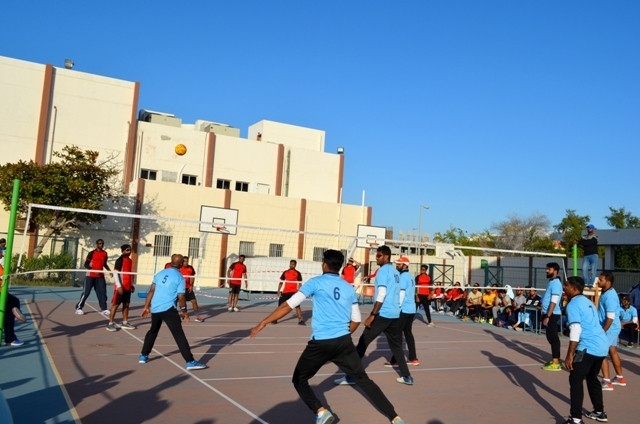 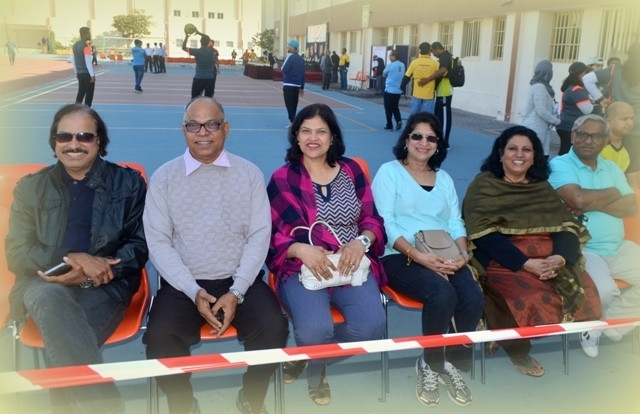 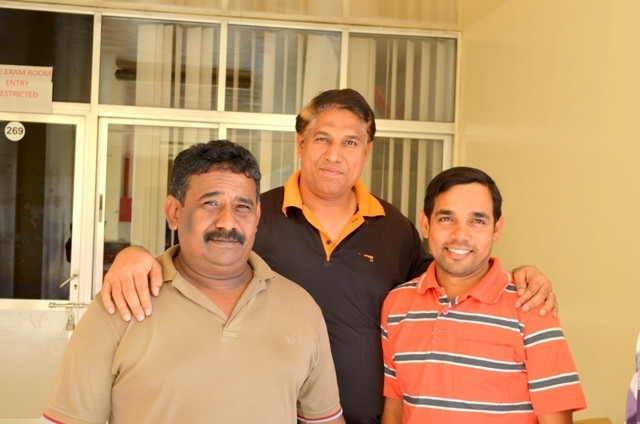 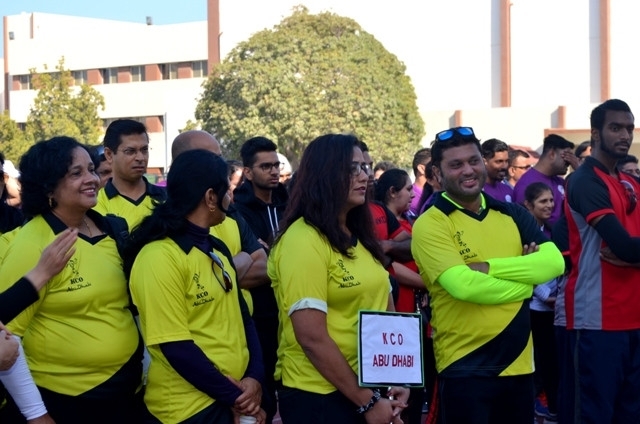 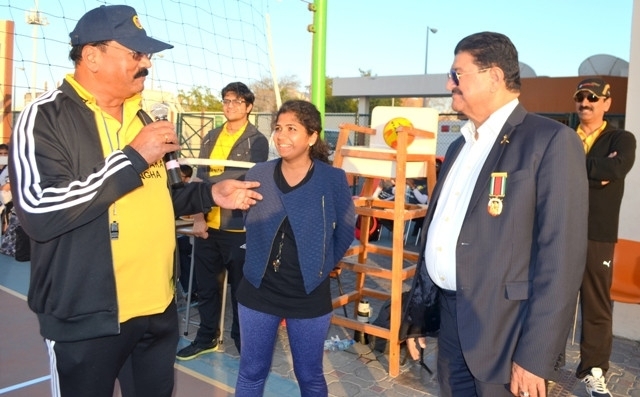 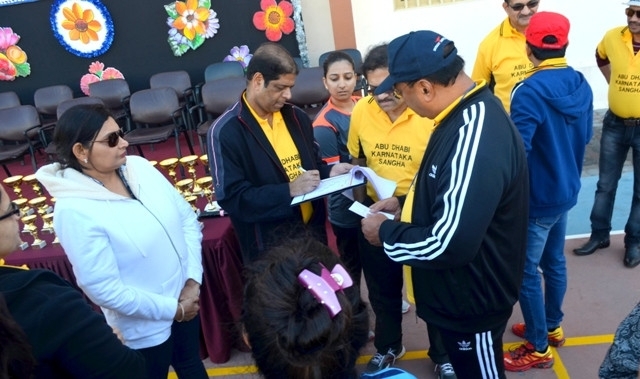 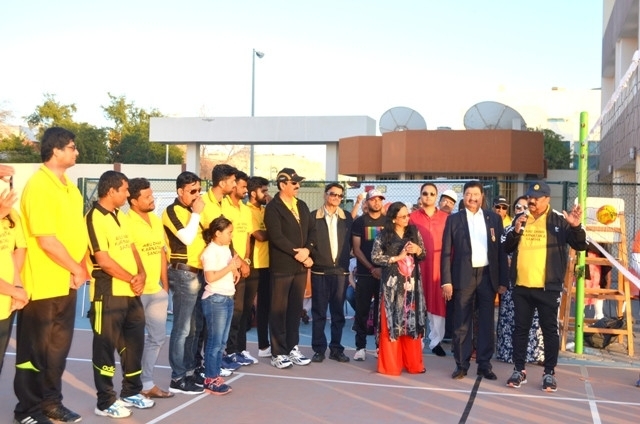 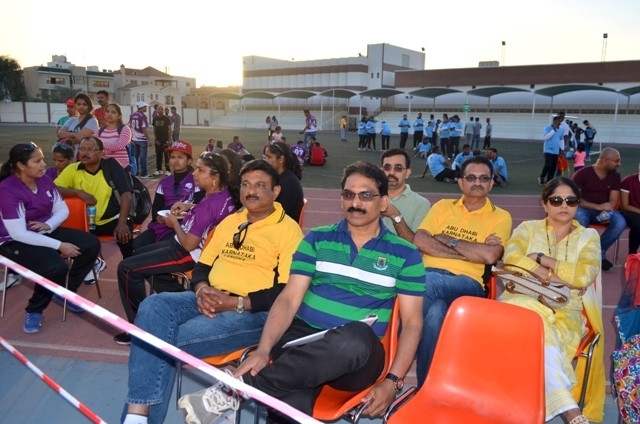 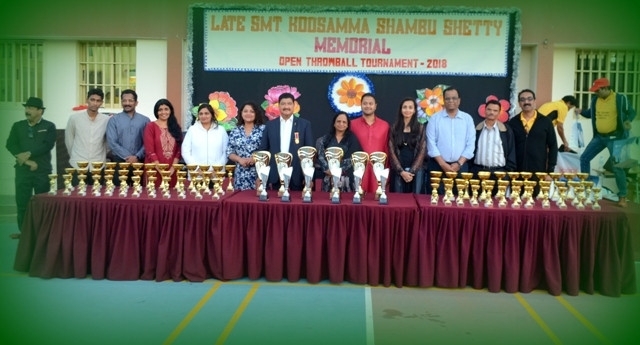 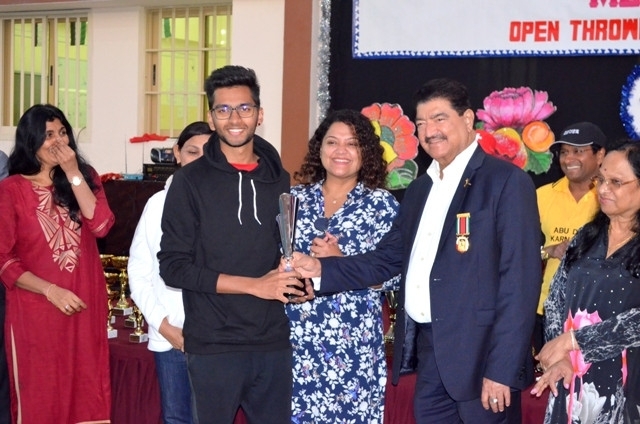 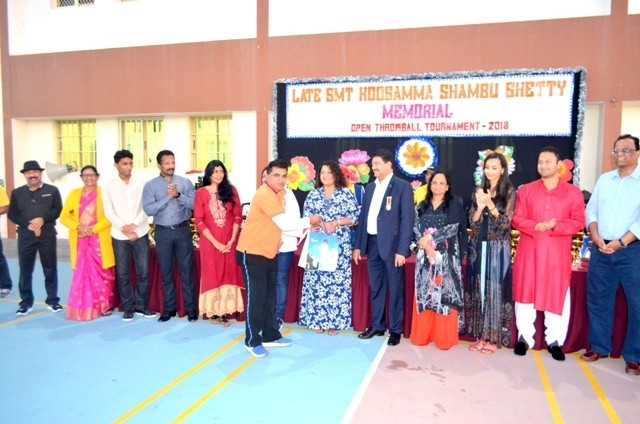 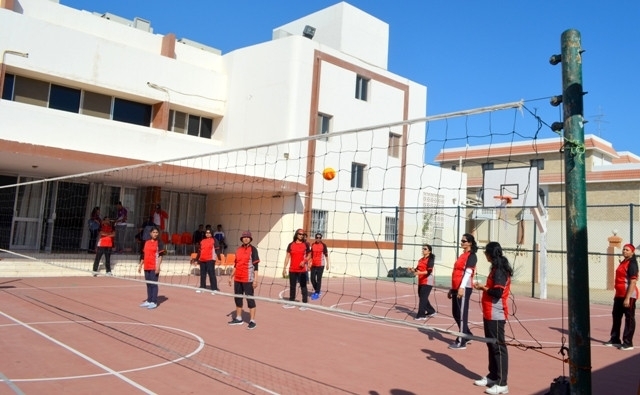 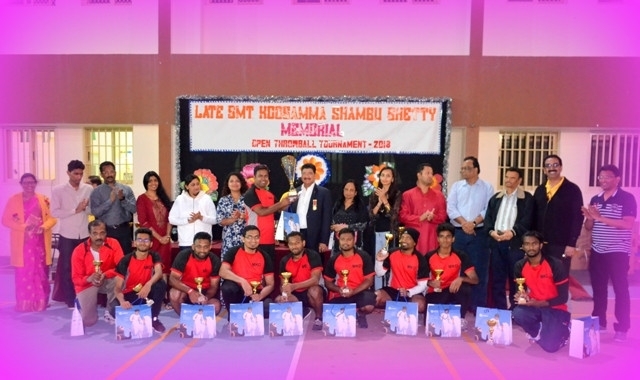 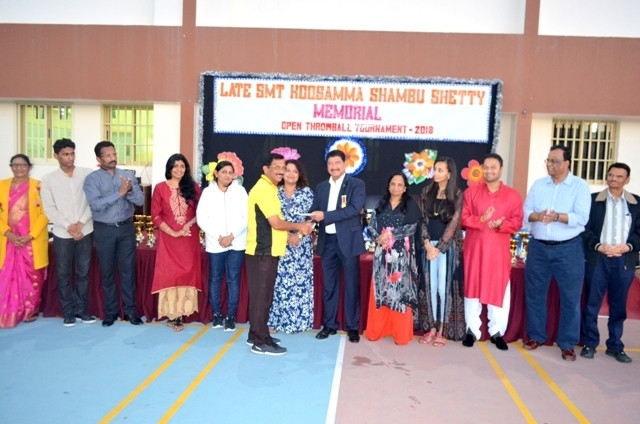 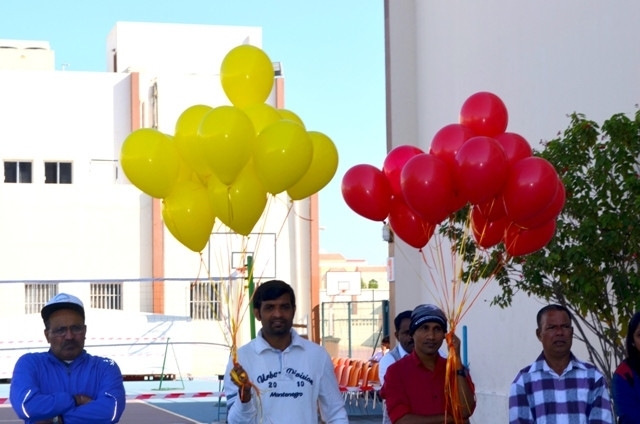 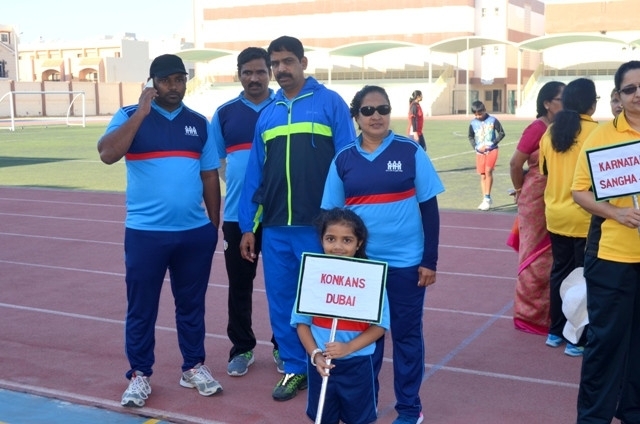 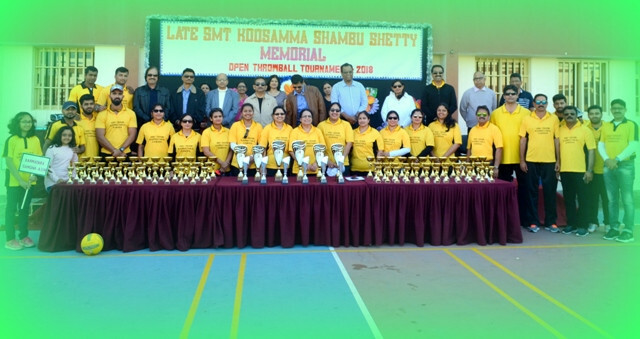 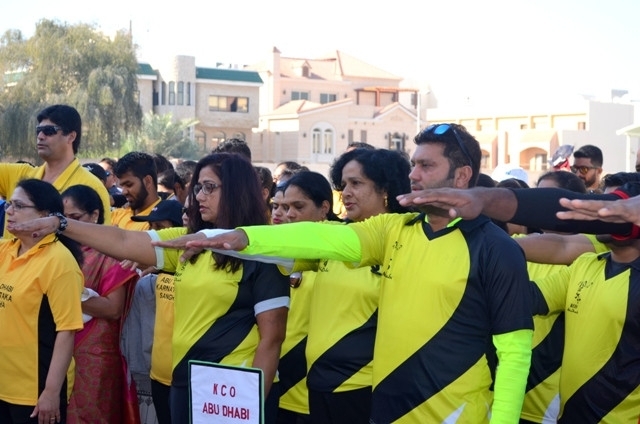 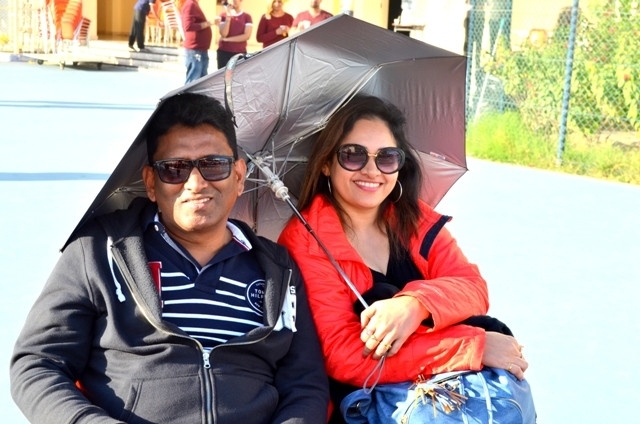 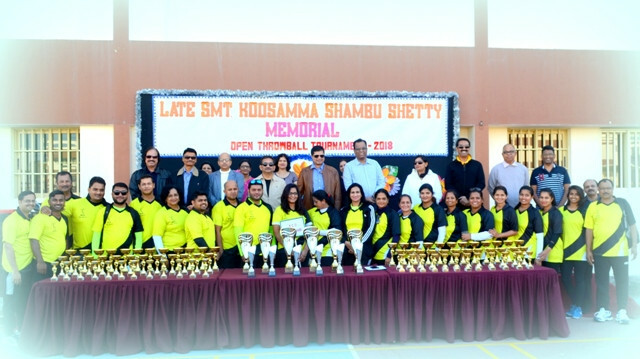 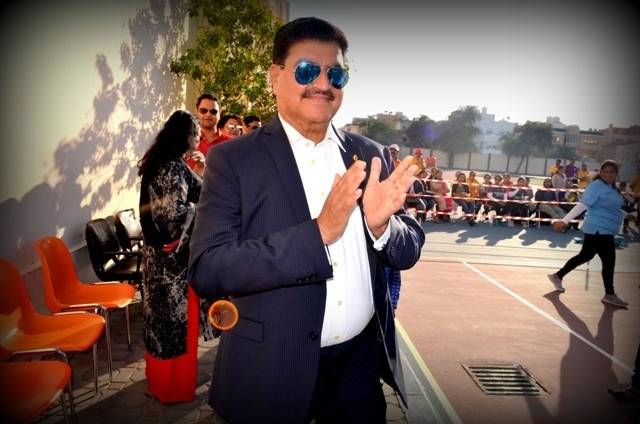 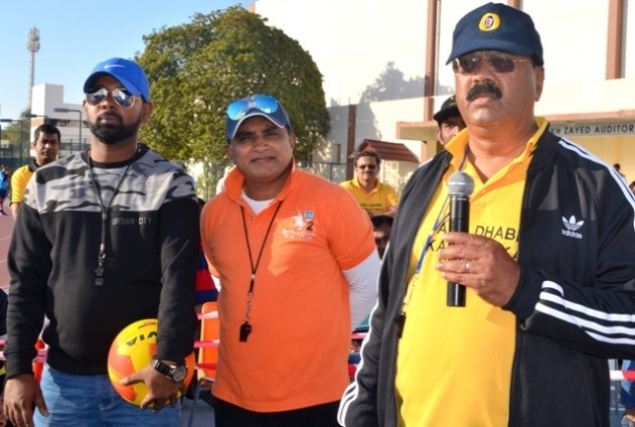 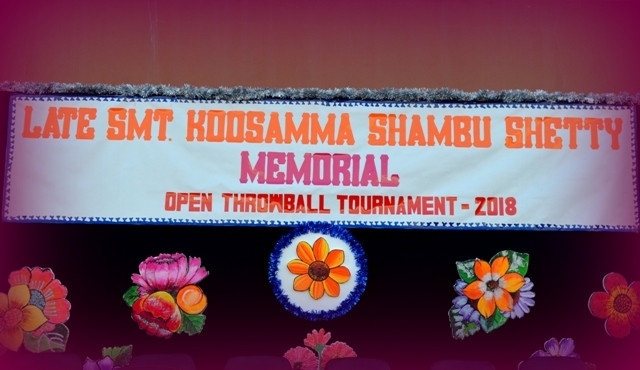 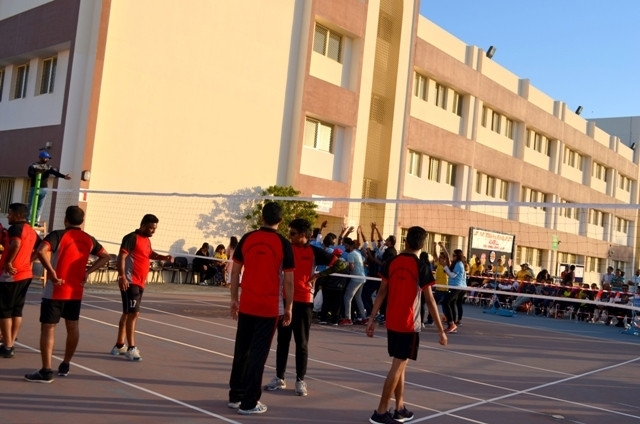 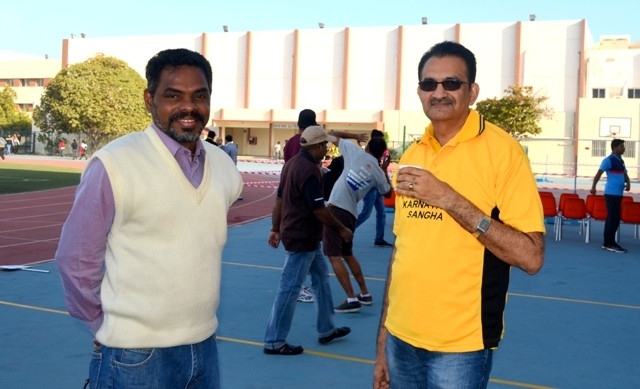 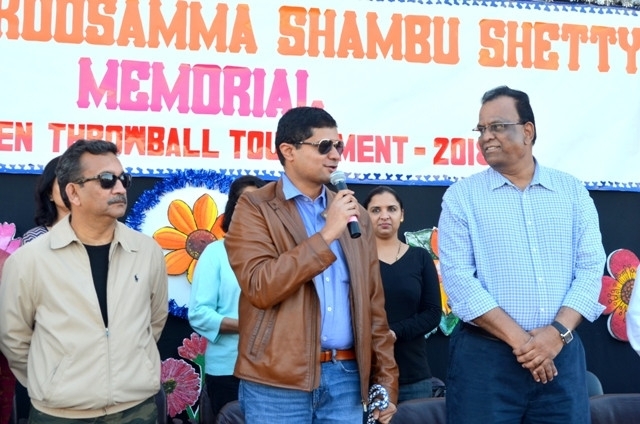 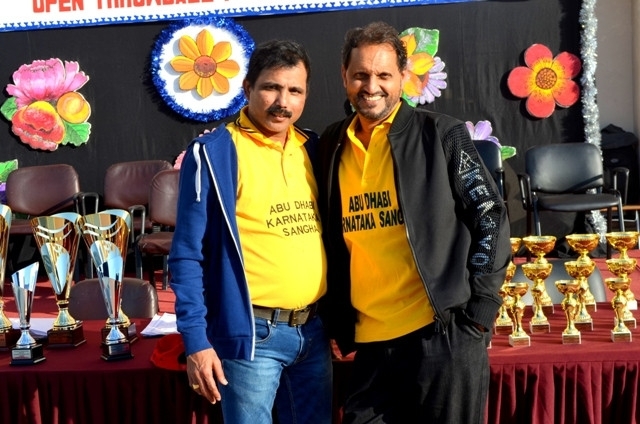 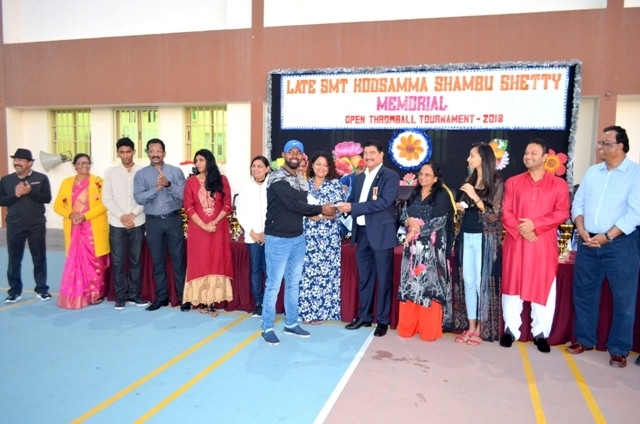 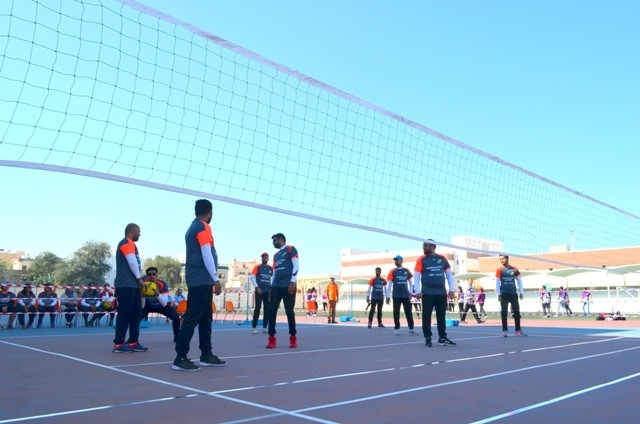 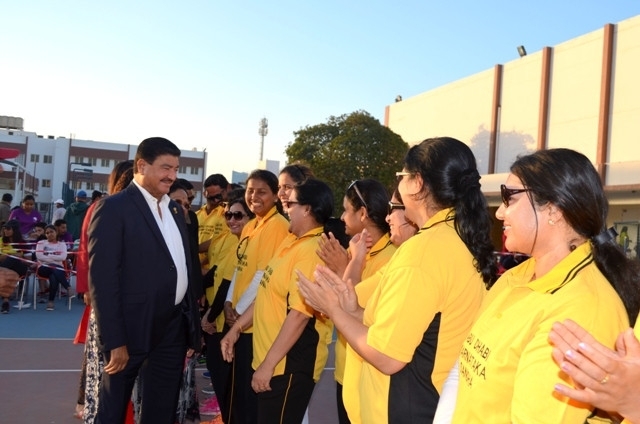 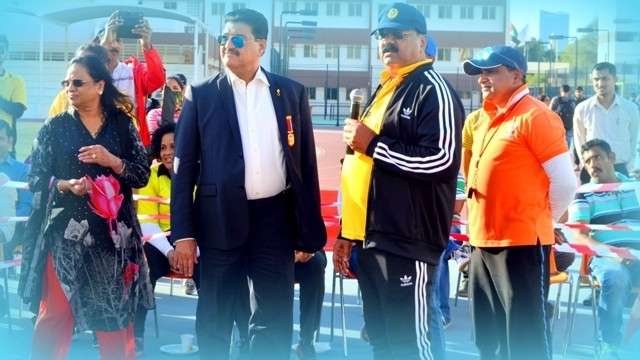 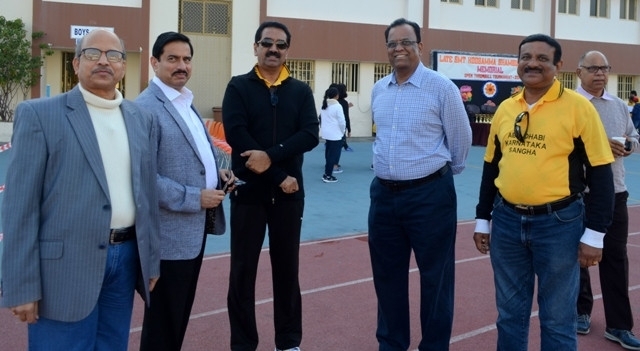 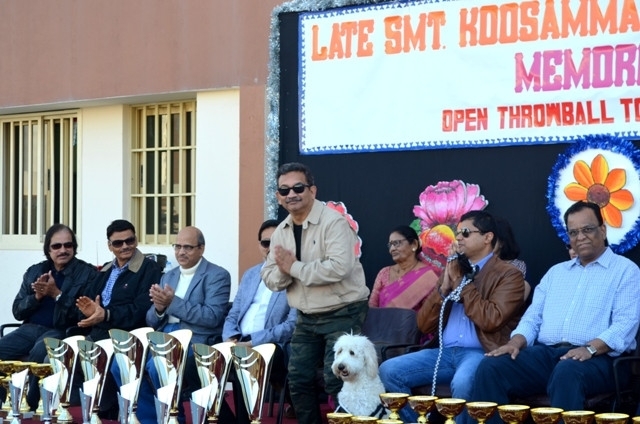 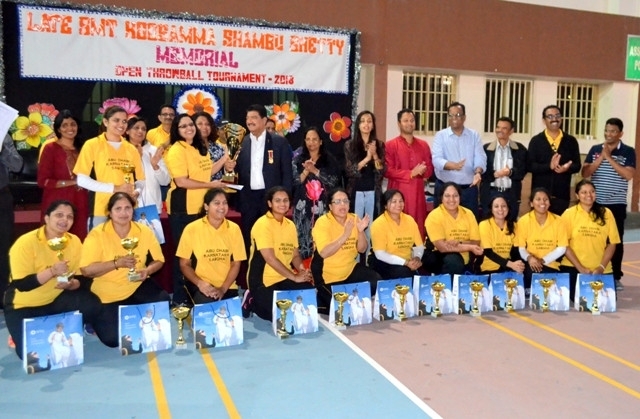 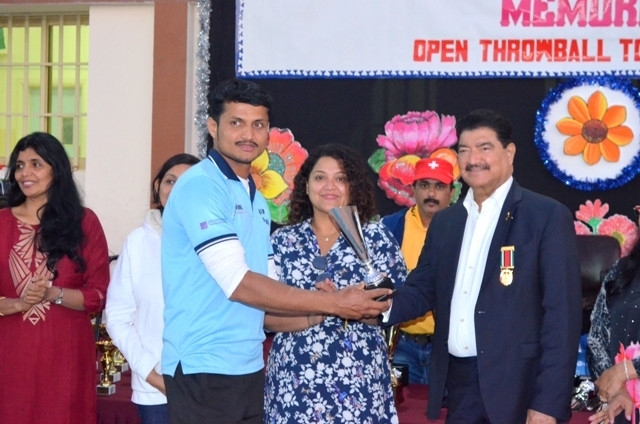 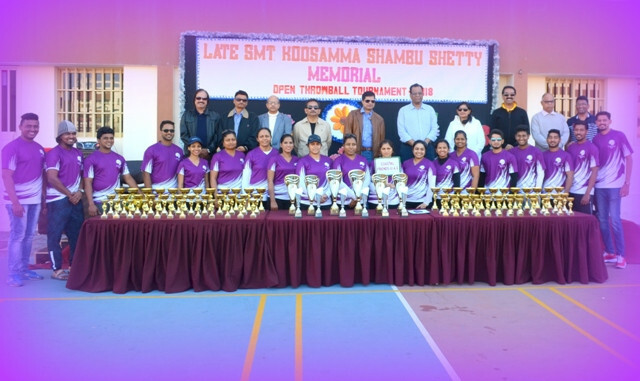 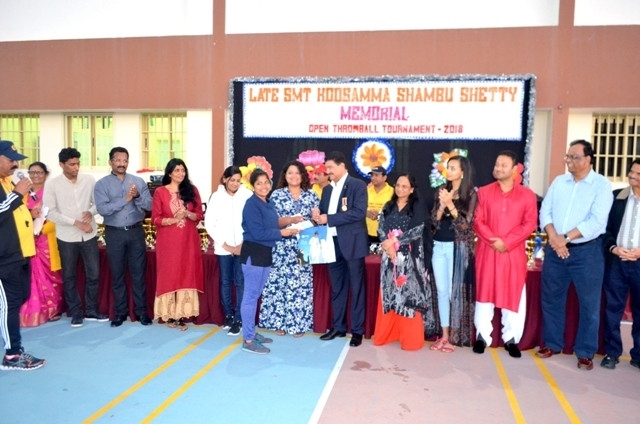 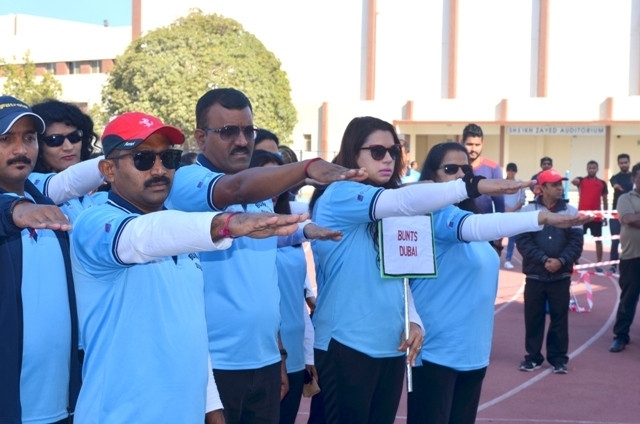 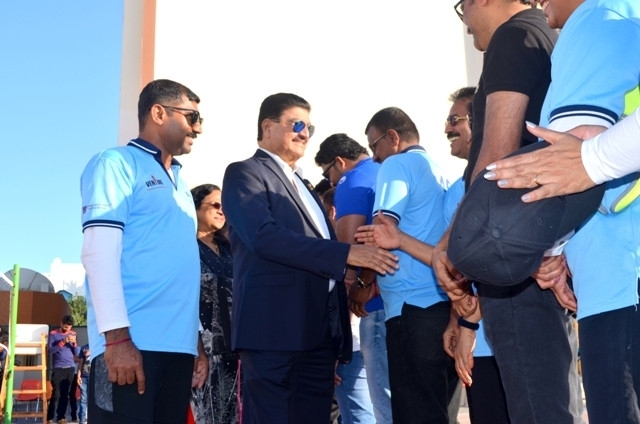 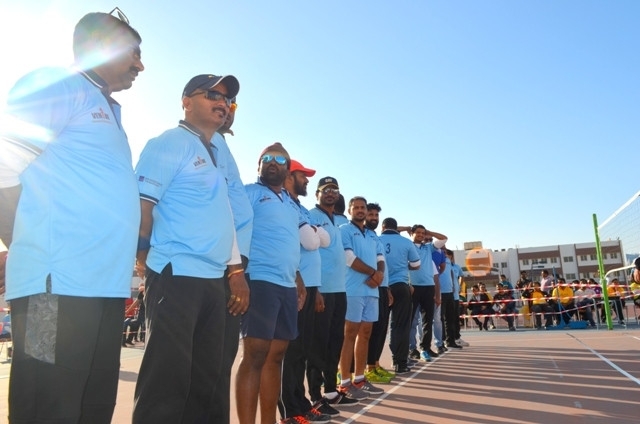 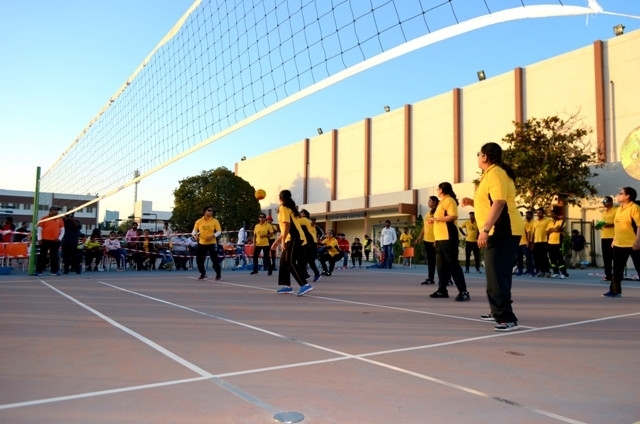 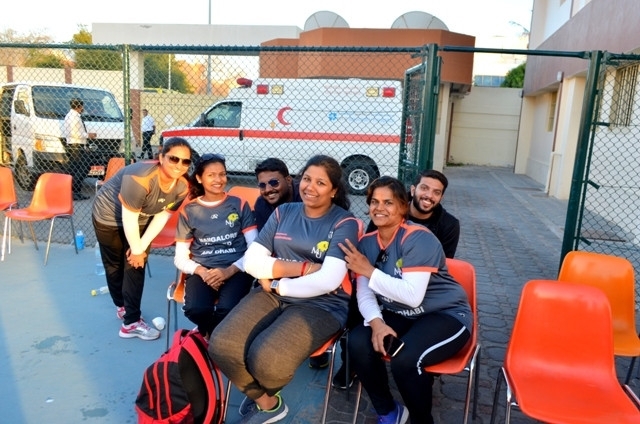 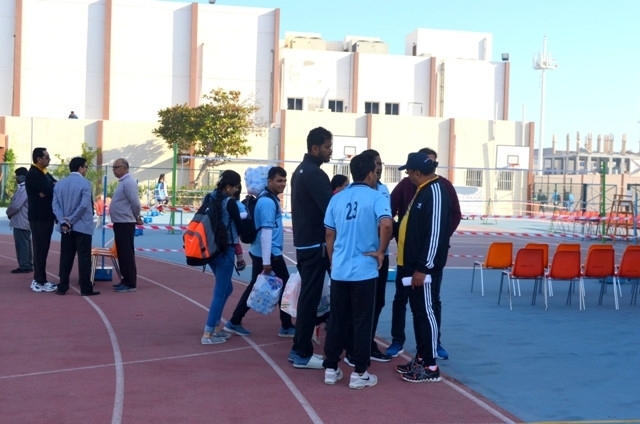 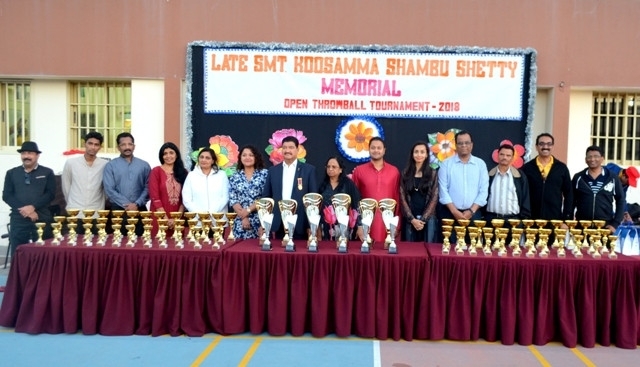 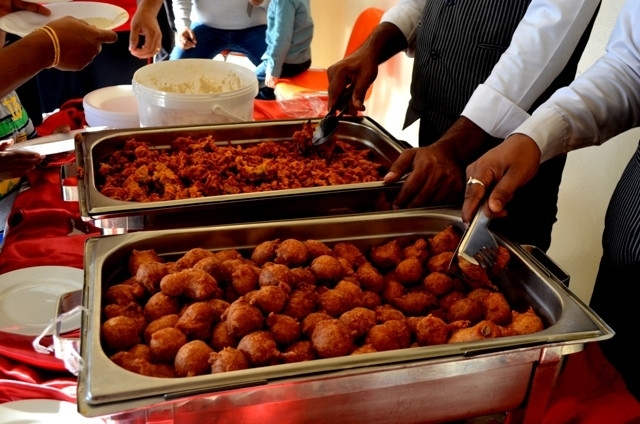 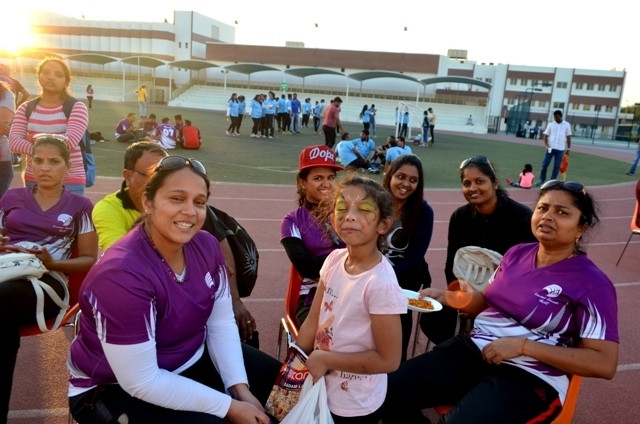 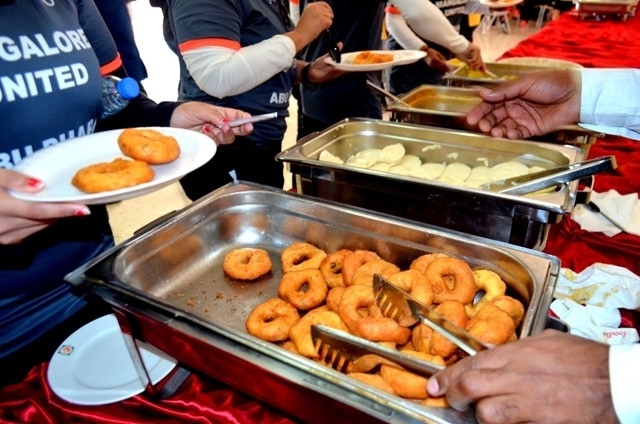 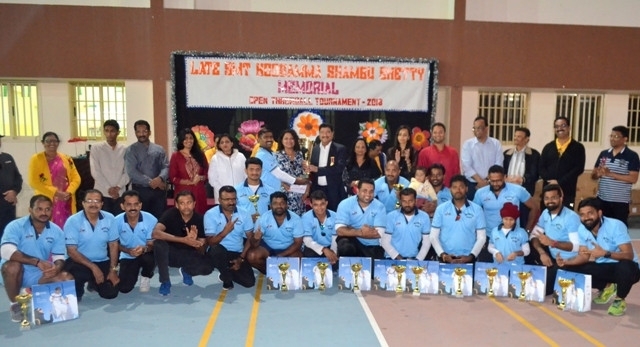 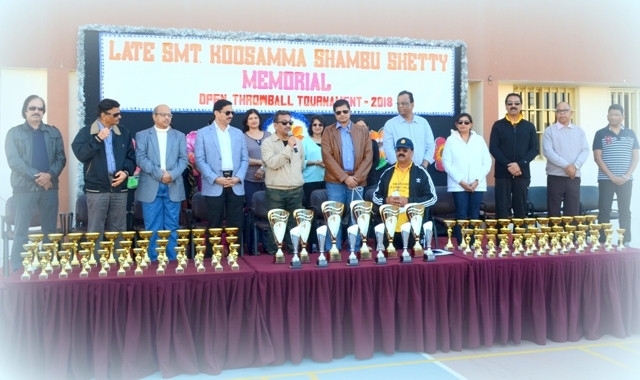 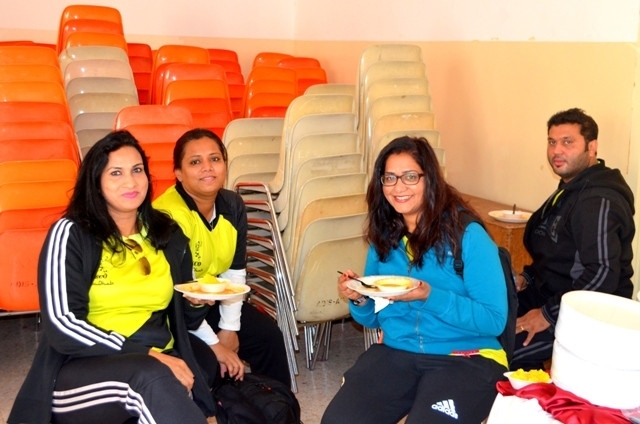 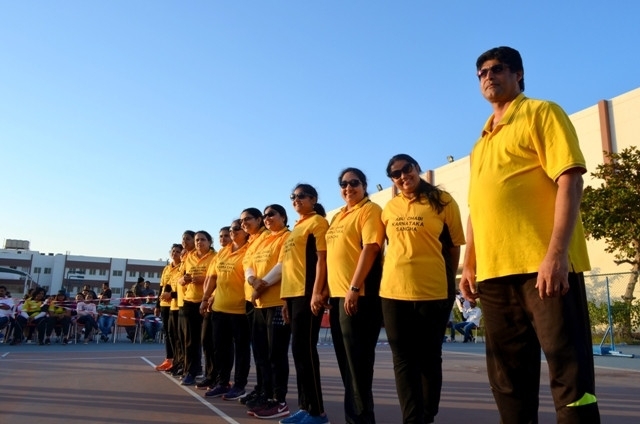 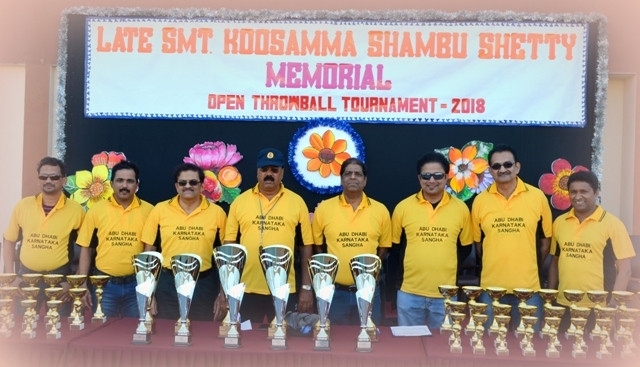 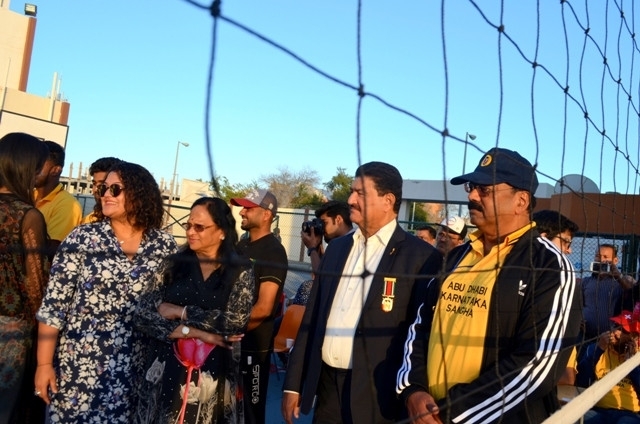 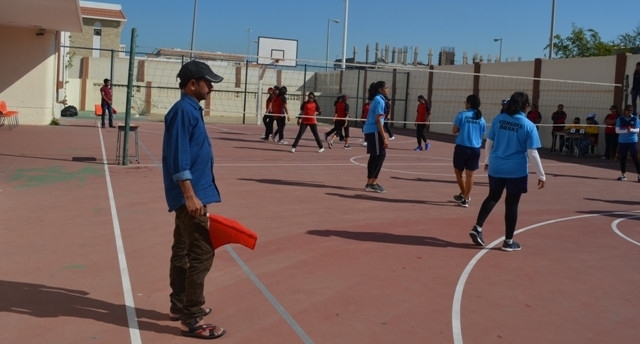 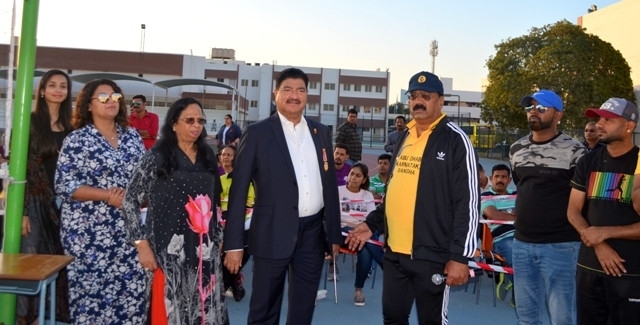 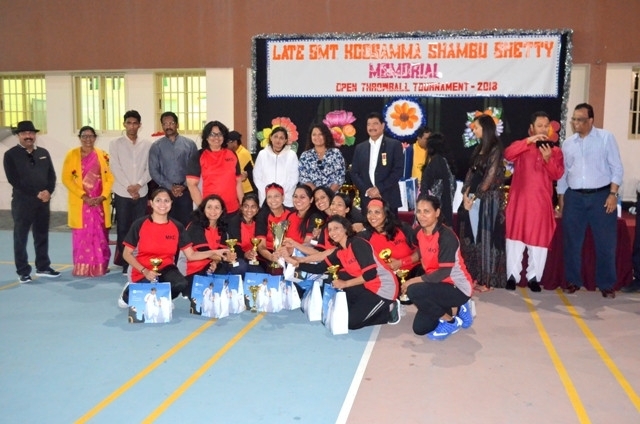 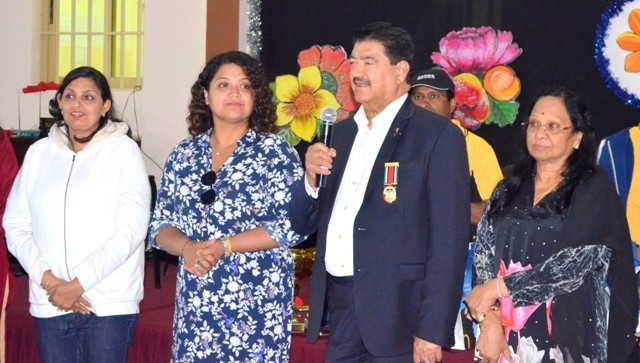 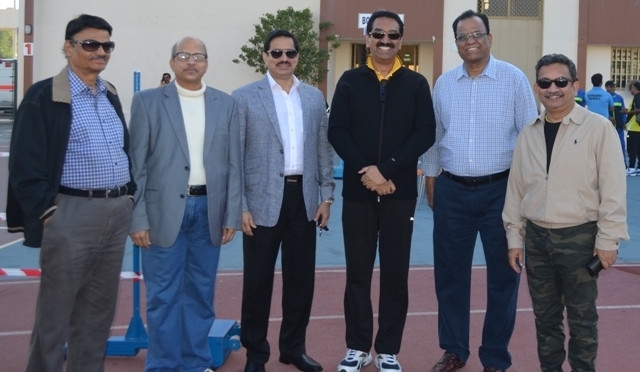 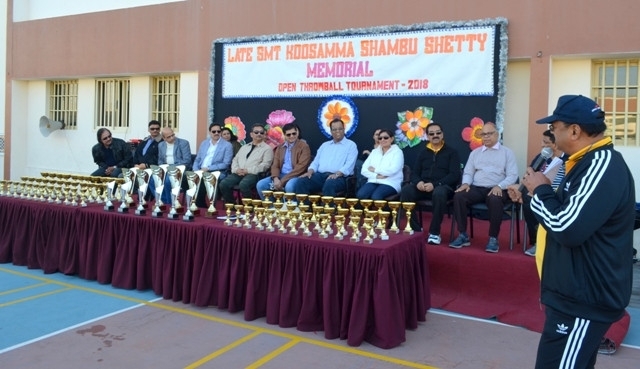 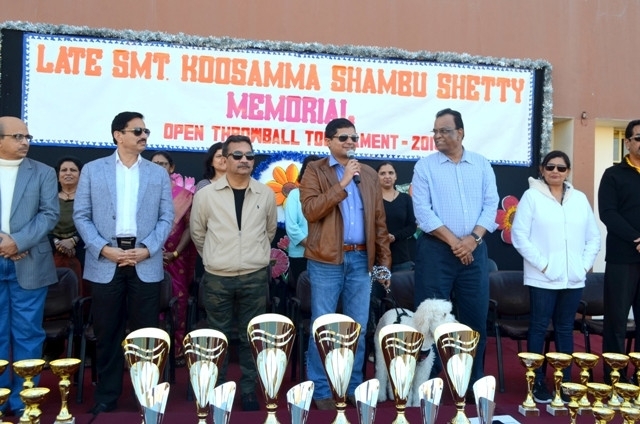 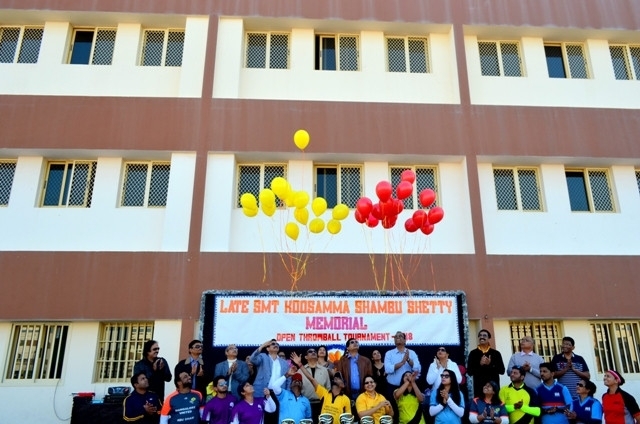 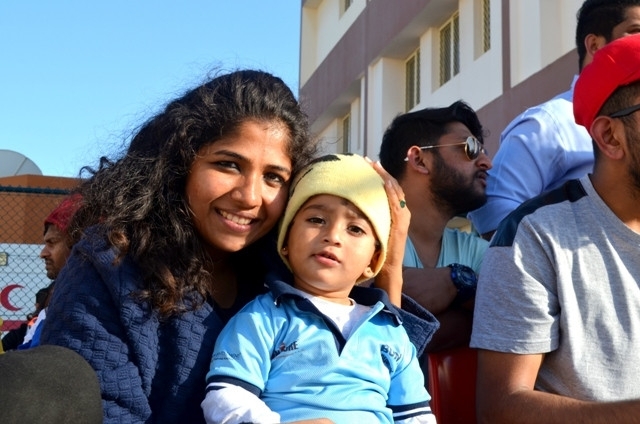 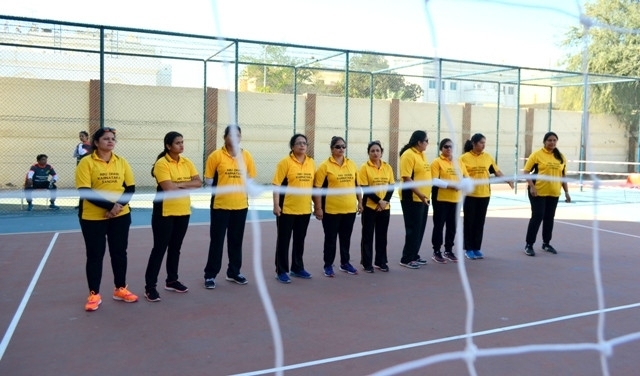 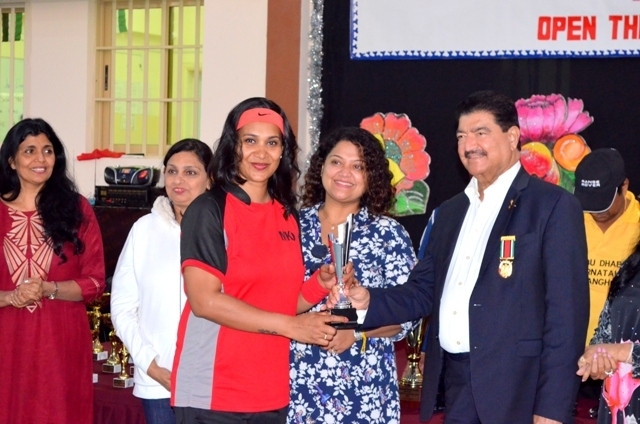 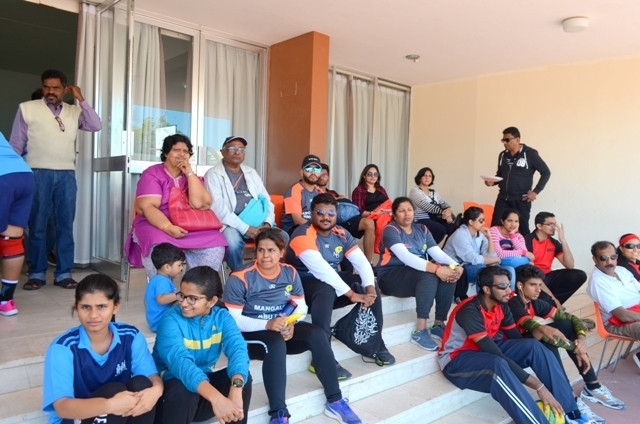 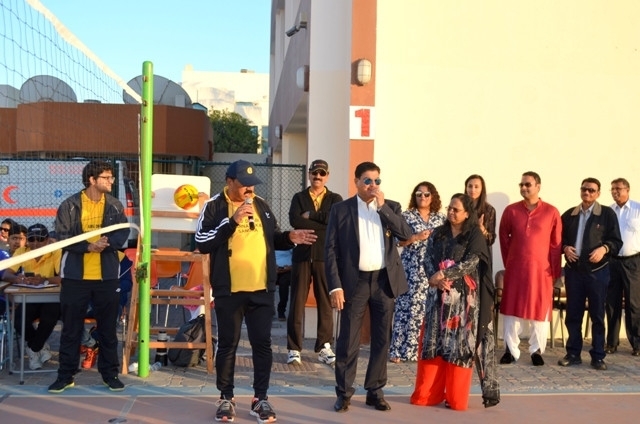 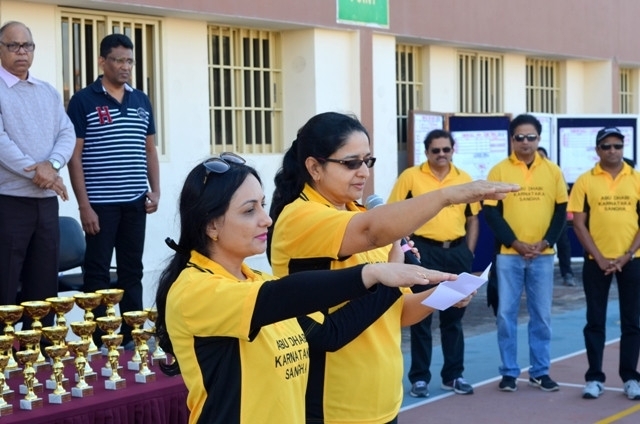 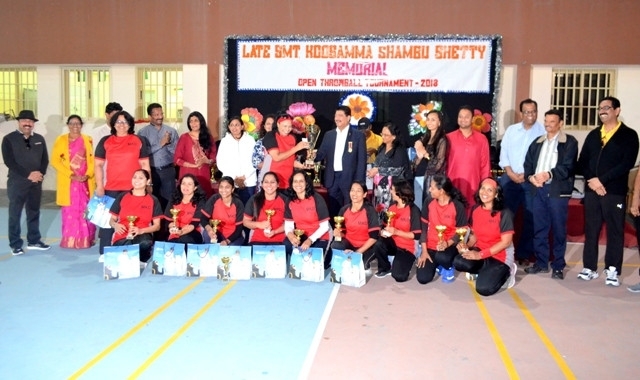 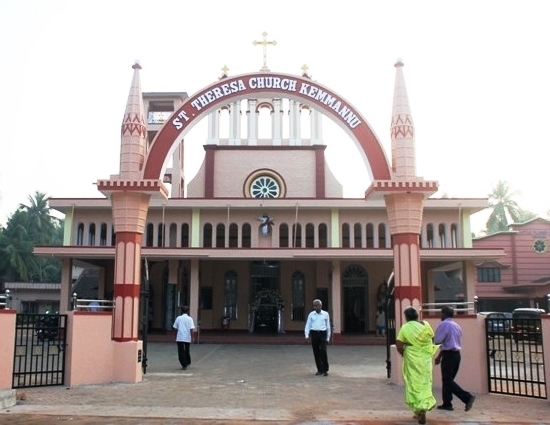 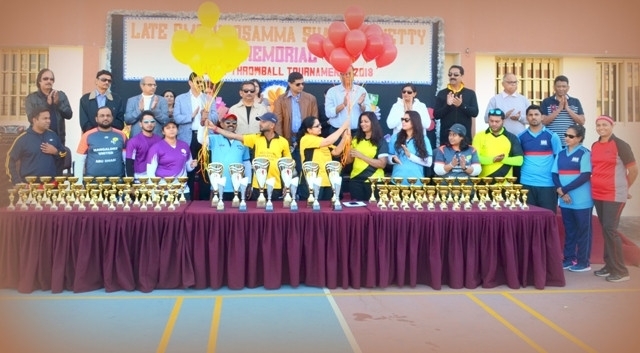 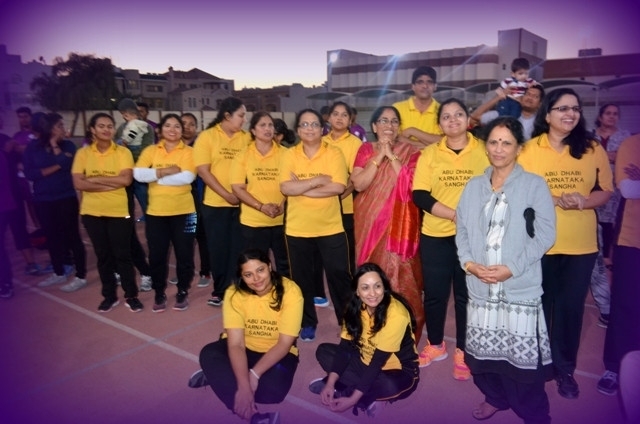 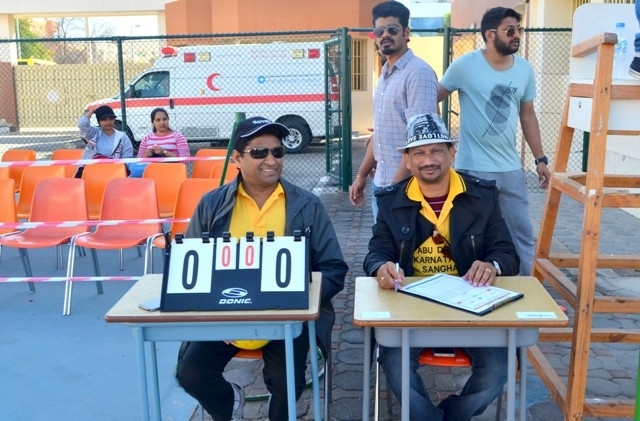 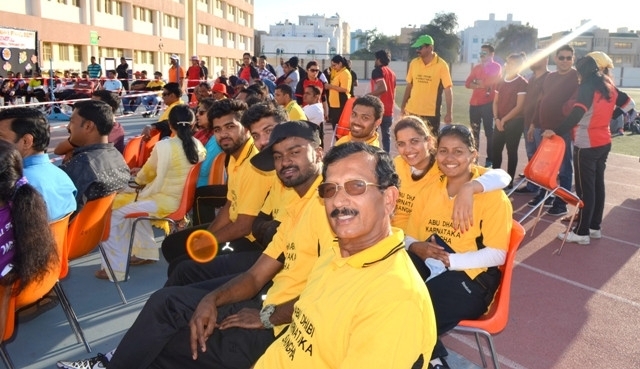 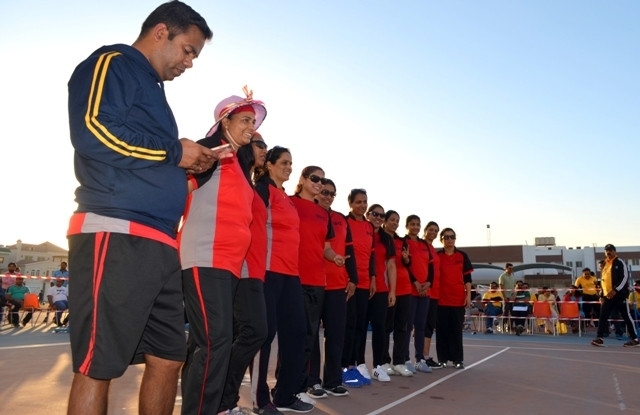 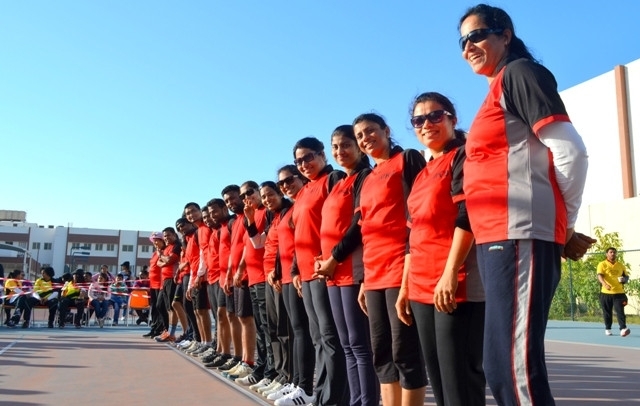 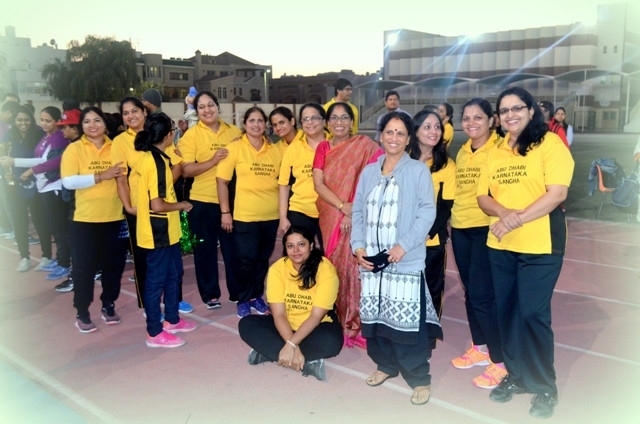 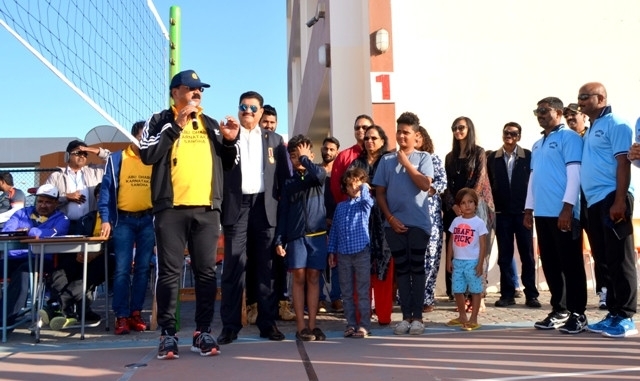 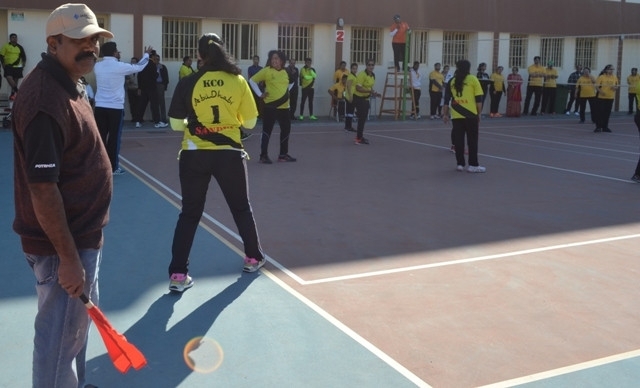 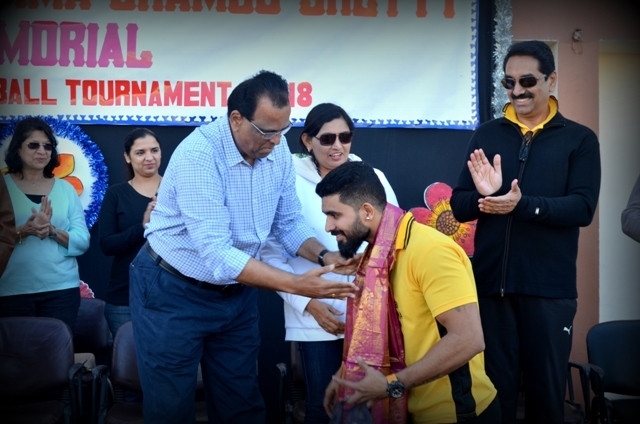 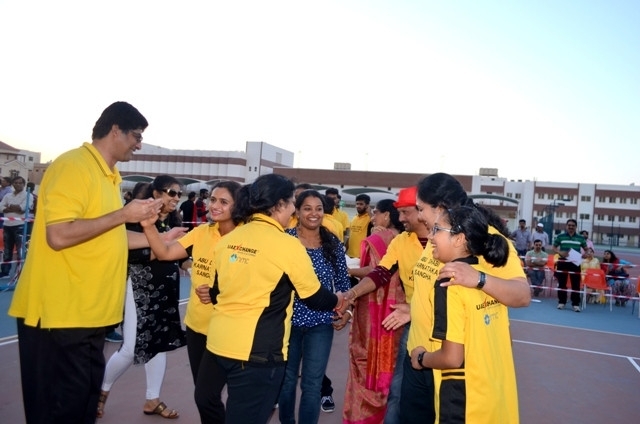 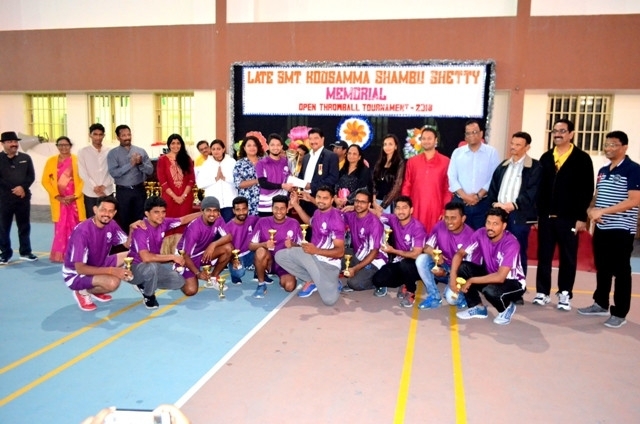 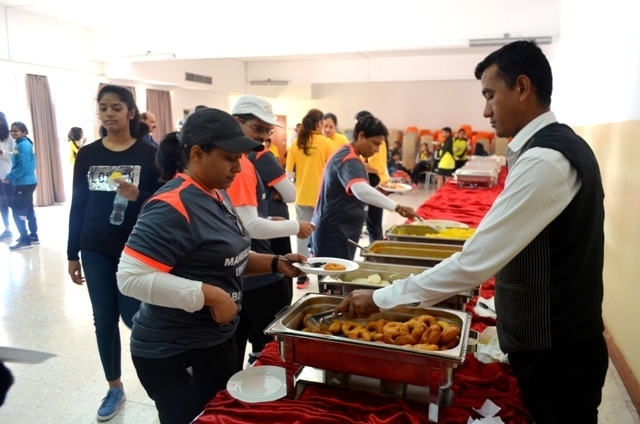 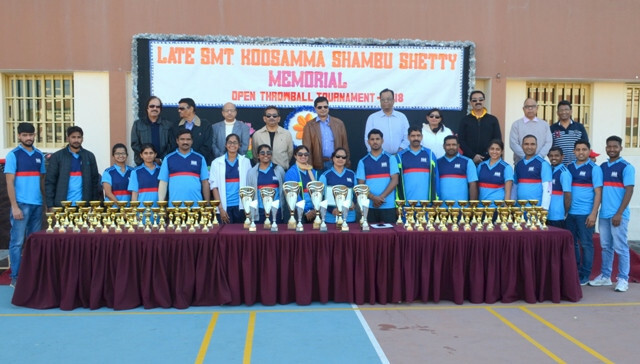 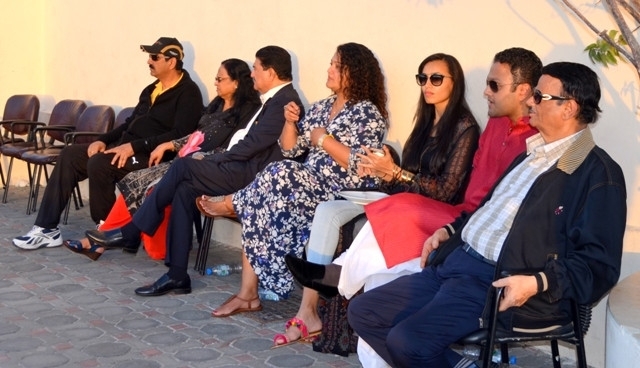 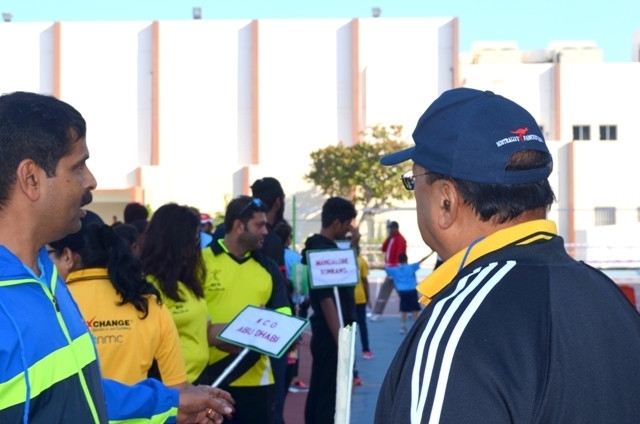 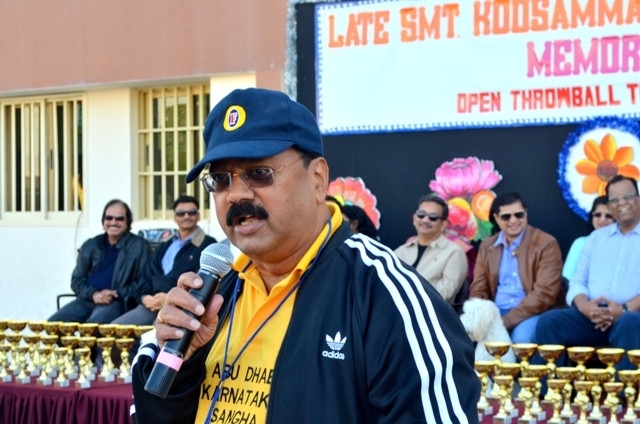 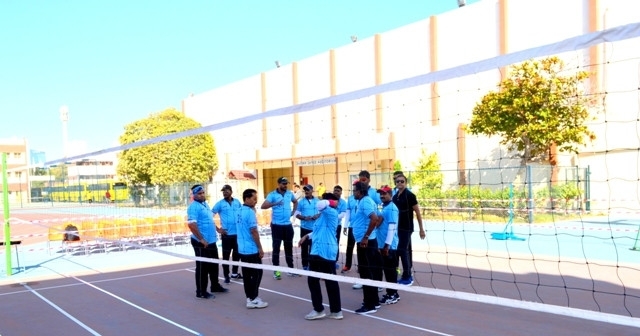 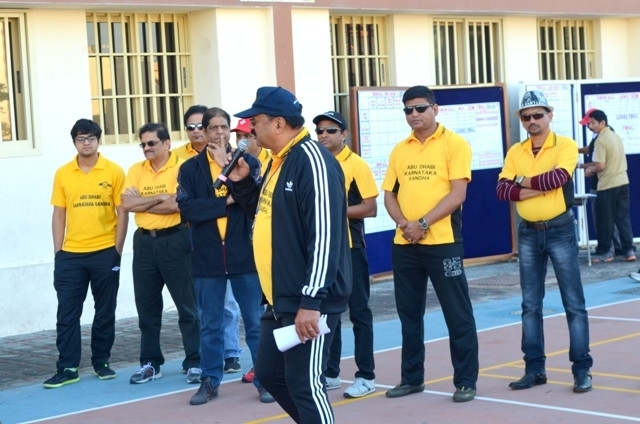 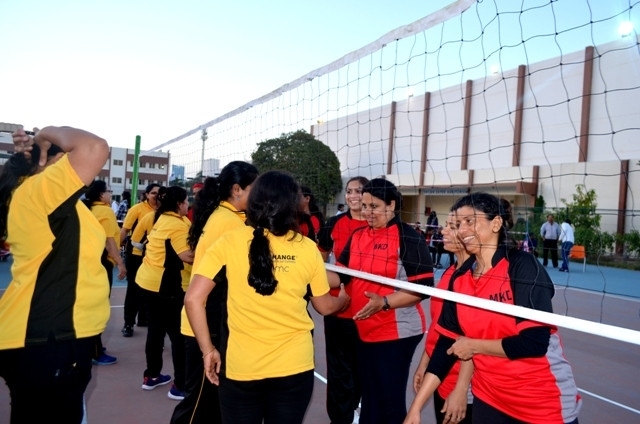 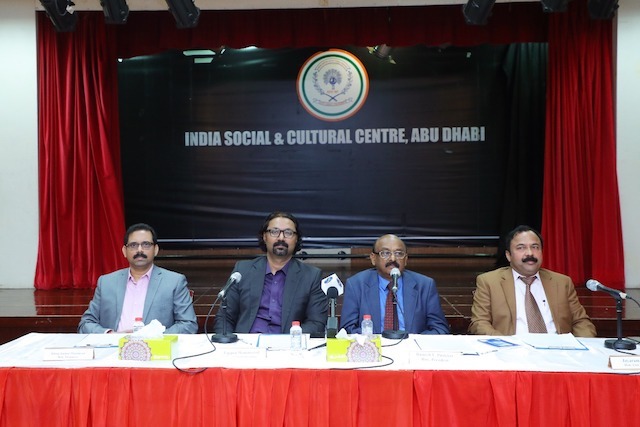 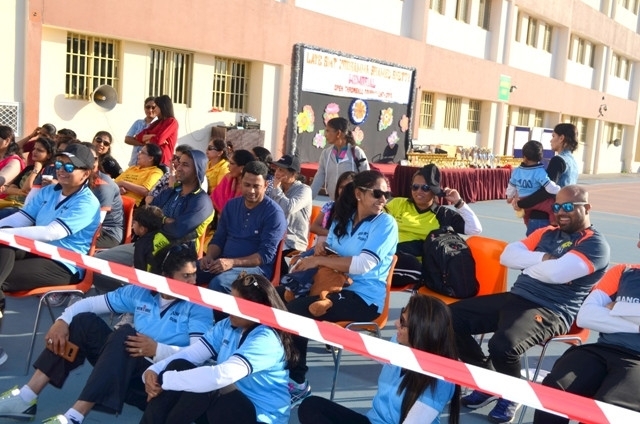 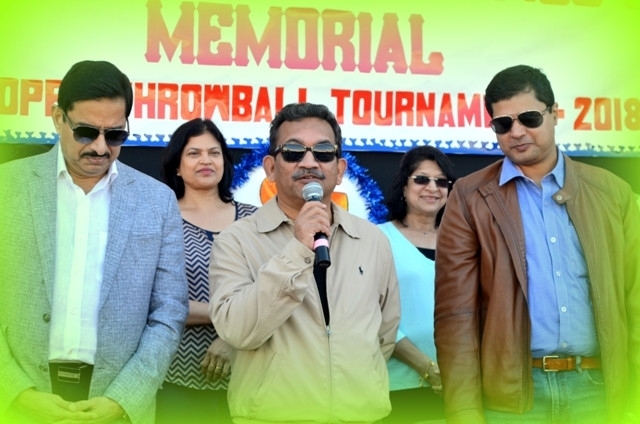 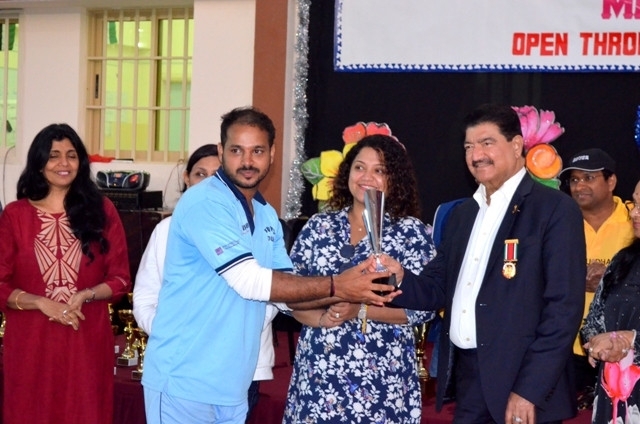 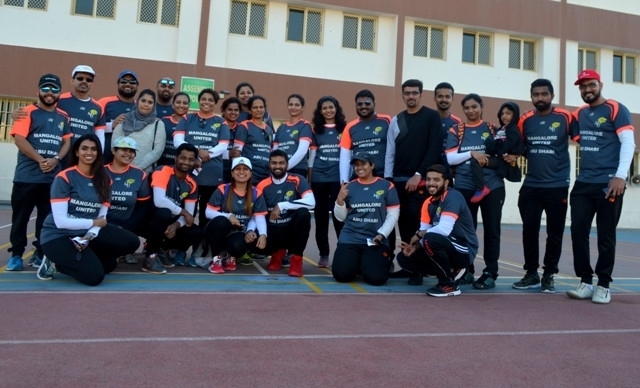 Abu Dhabi, Jan 22: Under the aegis of Abu Dhabi Karnataka Sangha, Koosamma Shambu Shetty Memorial (KSSM) UAE open throwball tournament was held on January 19 at Indian School ground. 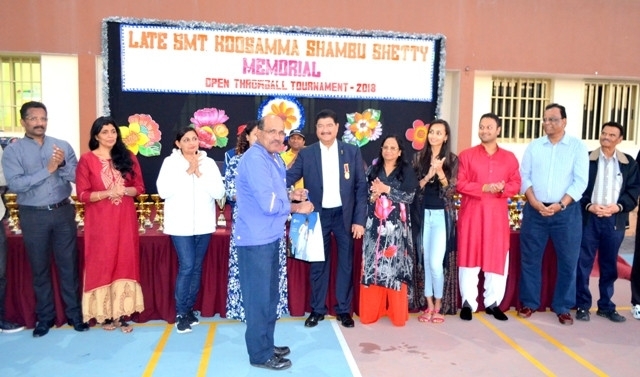 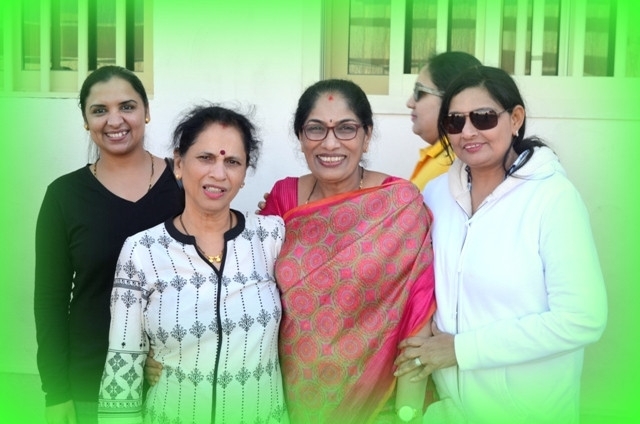 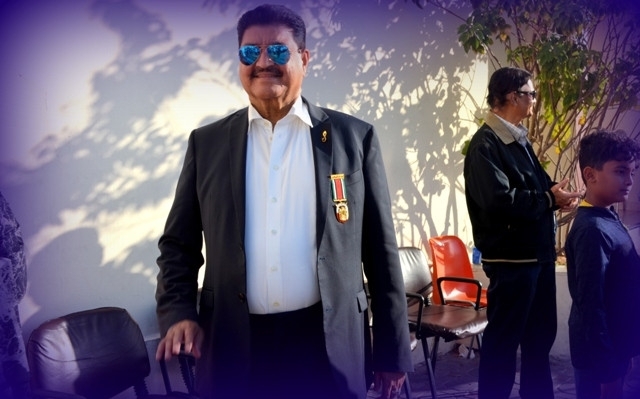 Being the 29th successive year of tournaments, the event is dedicated to the fond memories of late Koosamma Shambu Shetty, mother of Dr B R Shetty. 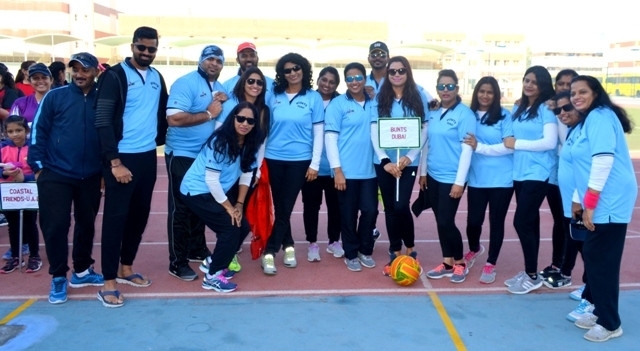 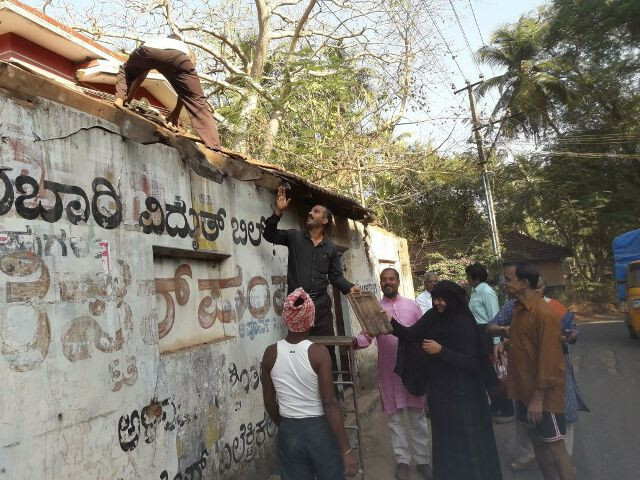 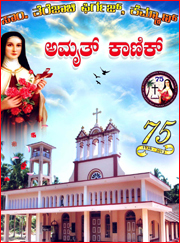 It is worth mentioning that it was Abu Dhabi Karnataka Sangha which introduced UAE throwball tournament for women, first time in 1989. 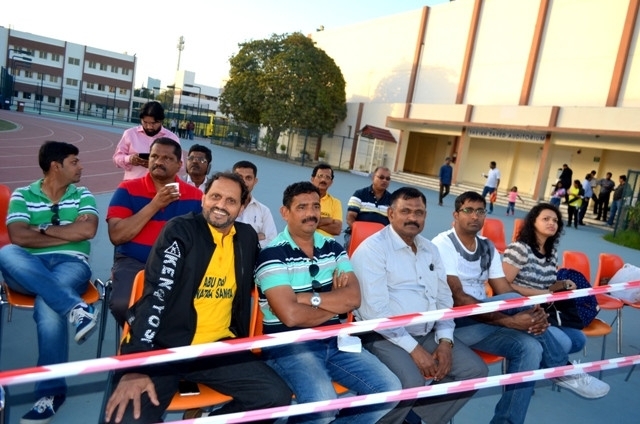 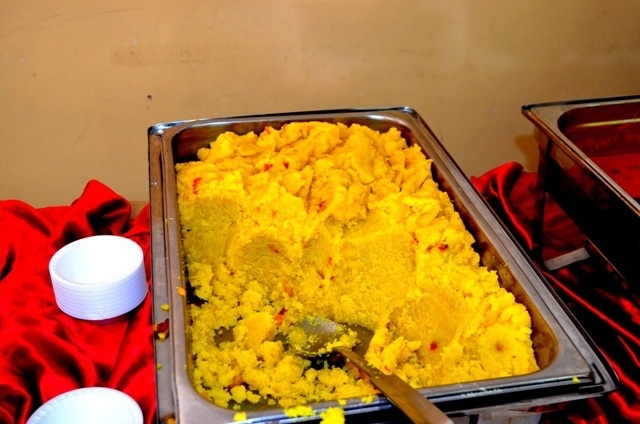 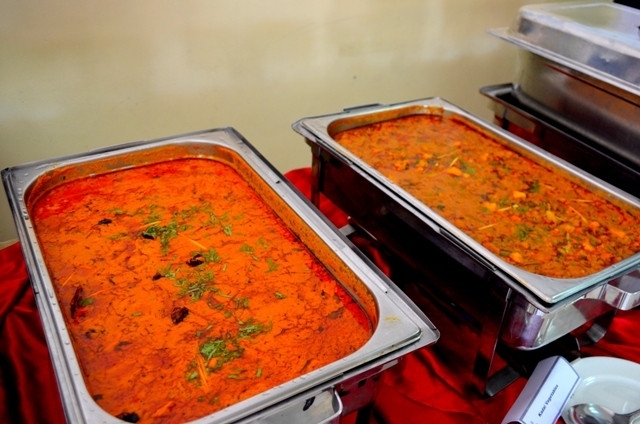 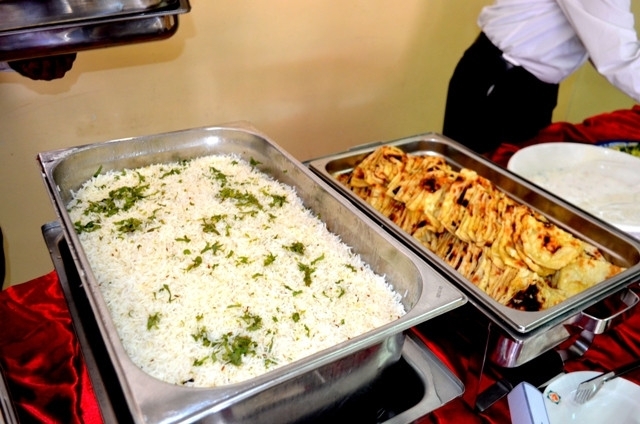 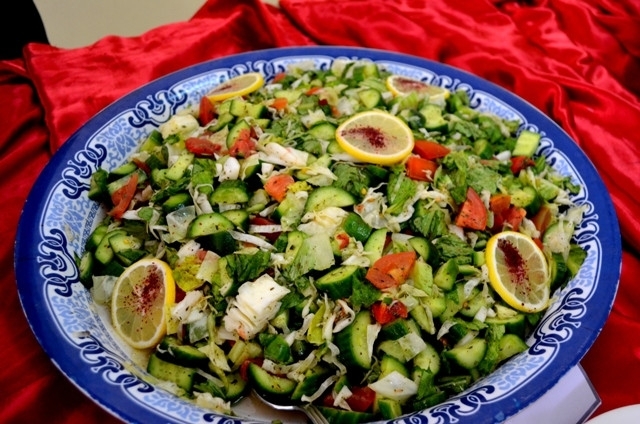 Thereafter, the attraction of this game spread into other emirates. 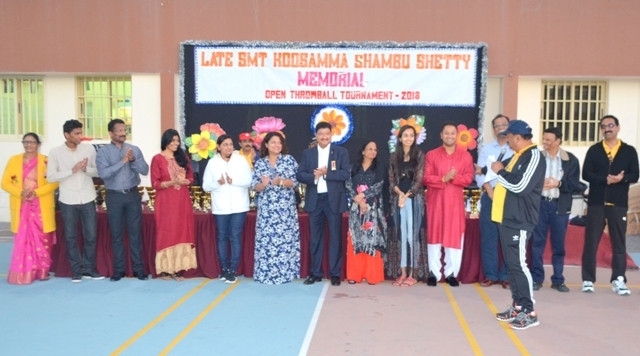 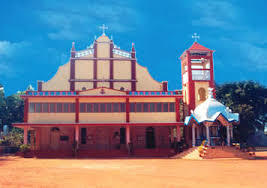 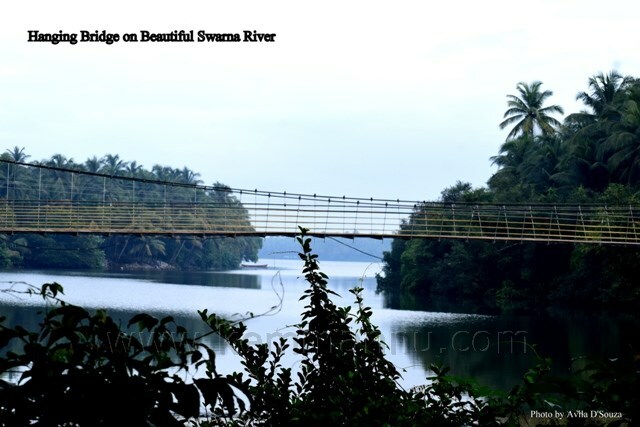 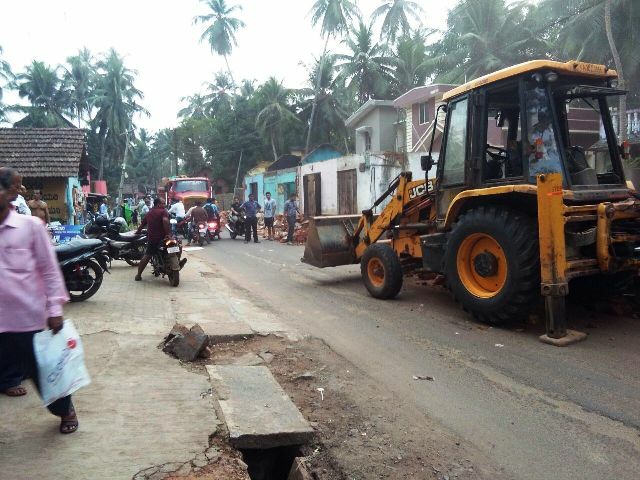 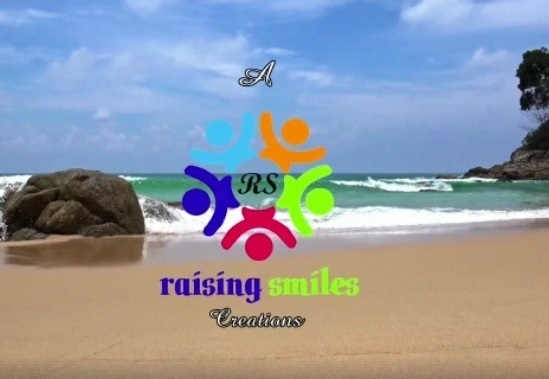 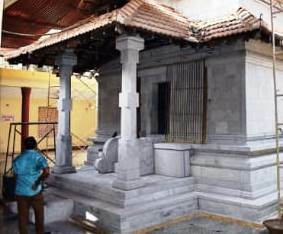 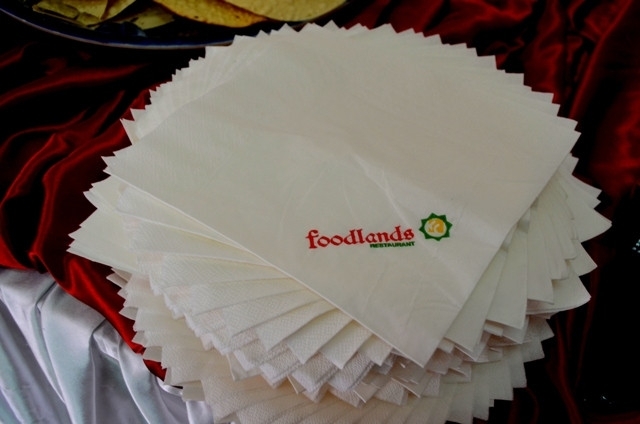 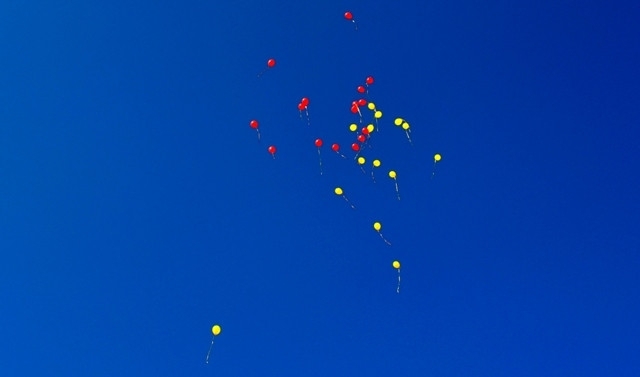 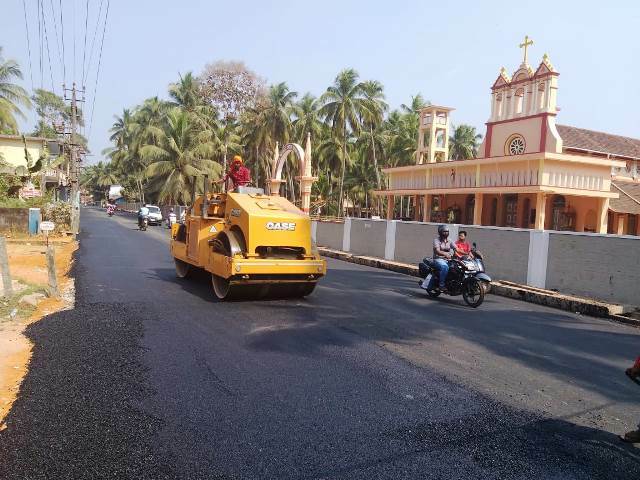 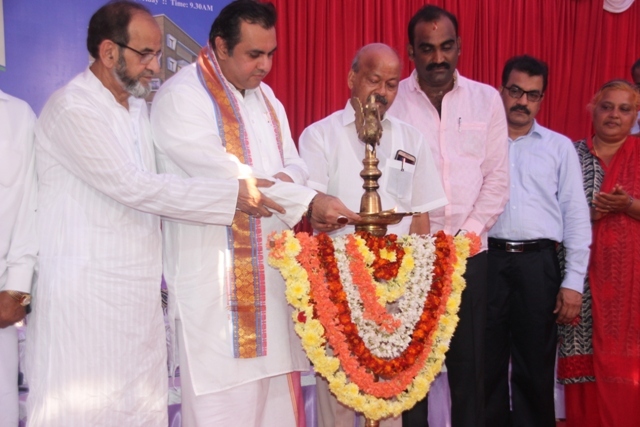 The tournament was inaugurated in the morning by Rathnakar Shetty, Swetha Rathnakar Shetty and Nirman Shetty. 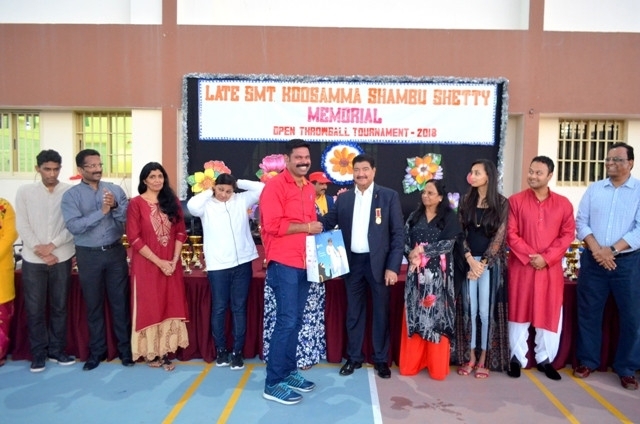 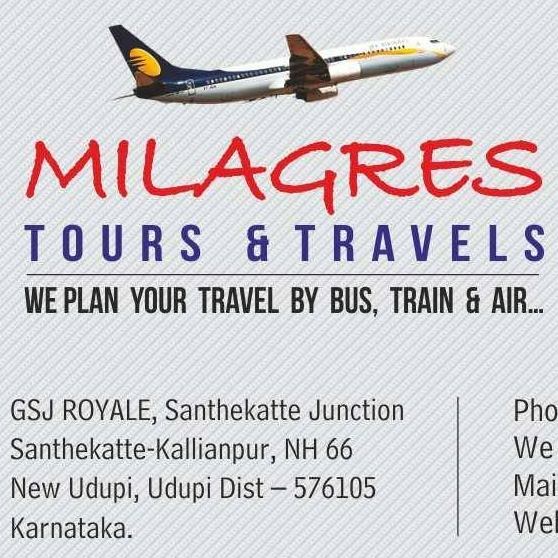 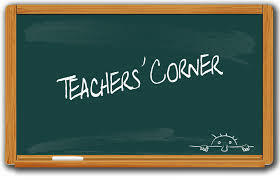 Among the other dignitaries present were Sudhirkumar Shetty, and school principal Neeraj Bhargav. 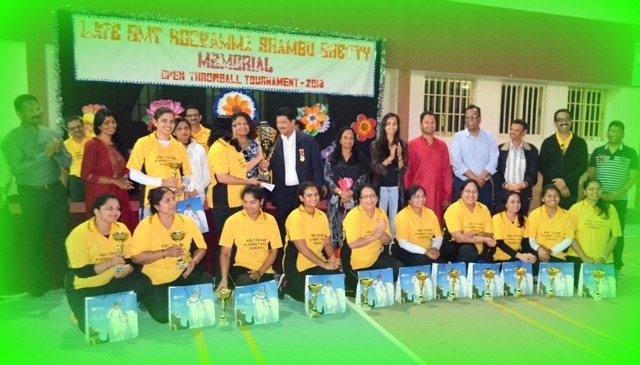 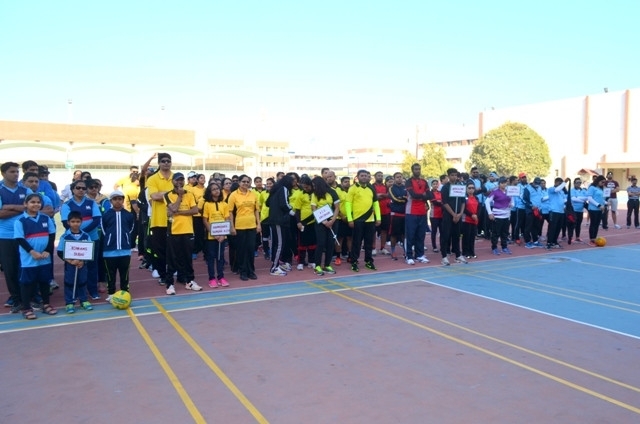 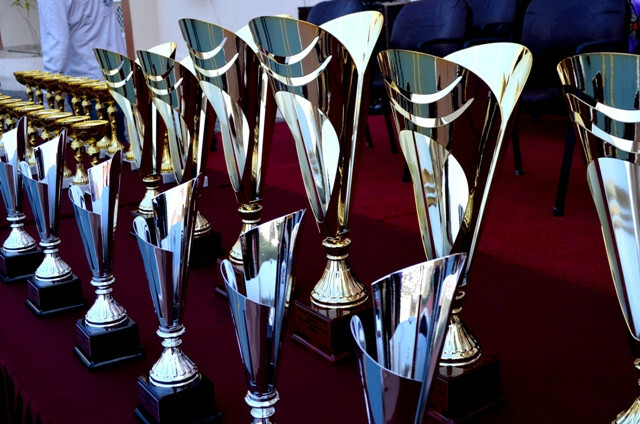 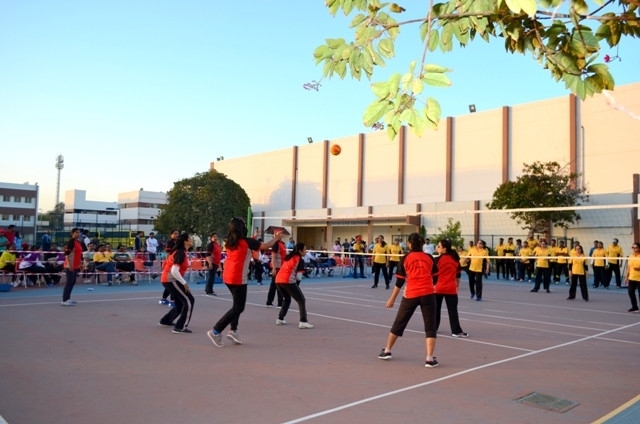 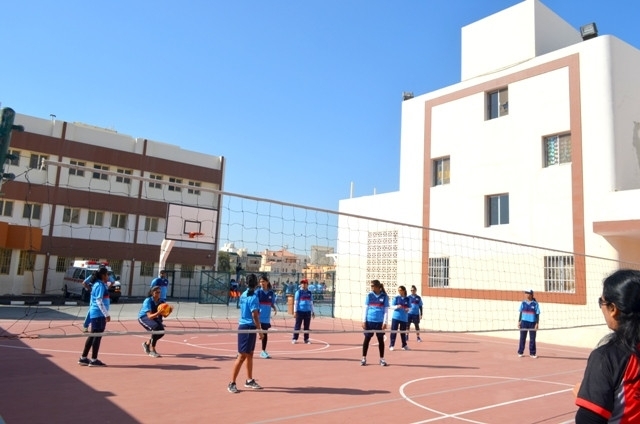 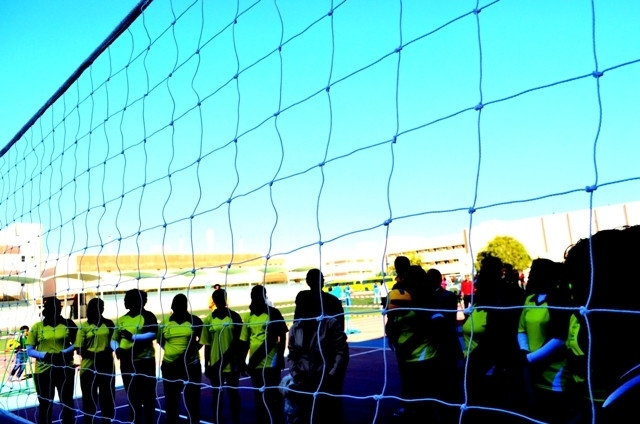 As many as 14 teams participated in the tournament (seven teams for men game and seven teams for women). 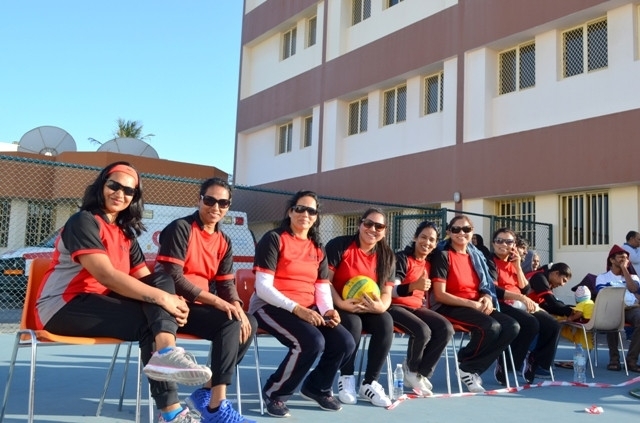 Women semifinals were played among four teams namely Konkans Dubai vs Abu Dhabi Karnataka Sangha and Mangalore Konkan vs Bunts Dubai. 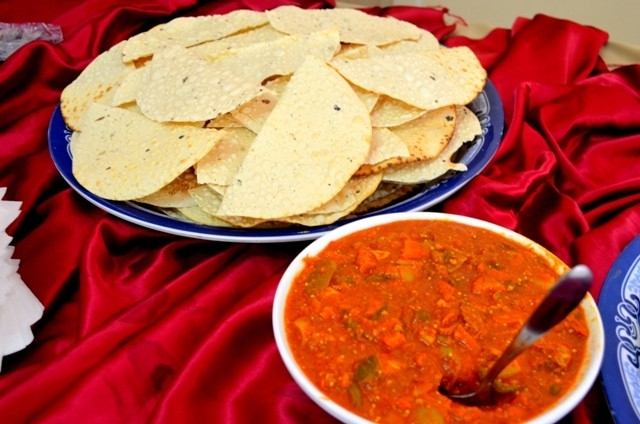 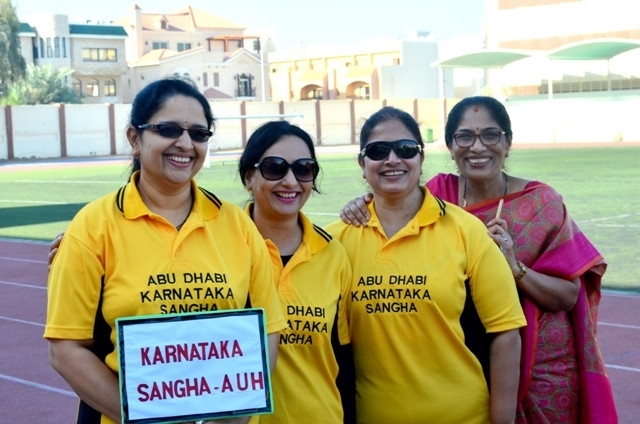 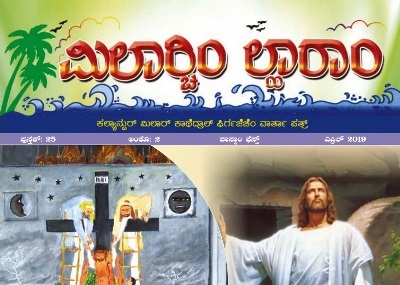 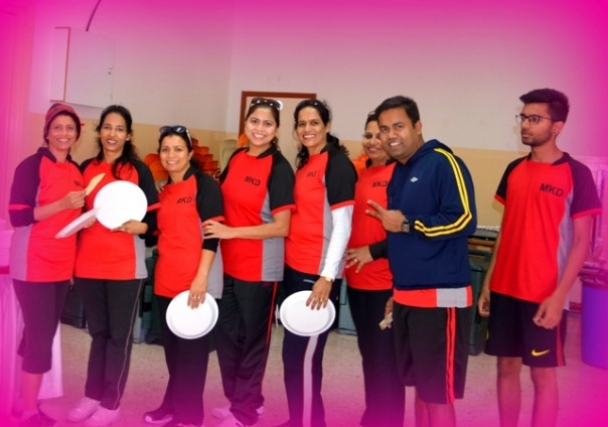 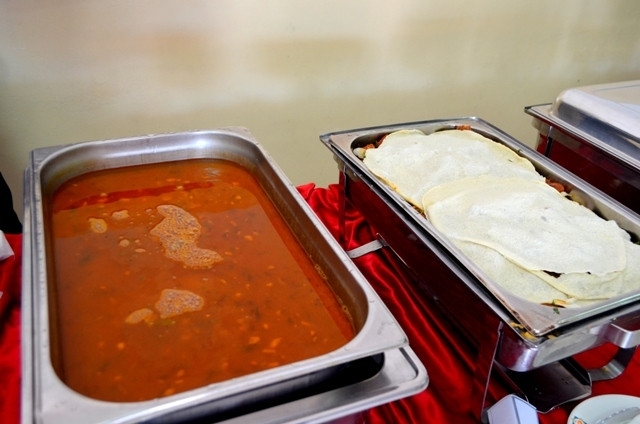 Abu Dhabi Karnataka Sangha won the semi-final match with 21-20 points and Mangalore Konkans won with 21-18 points. 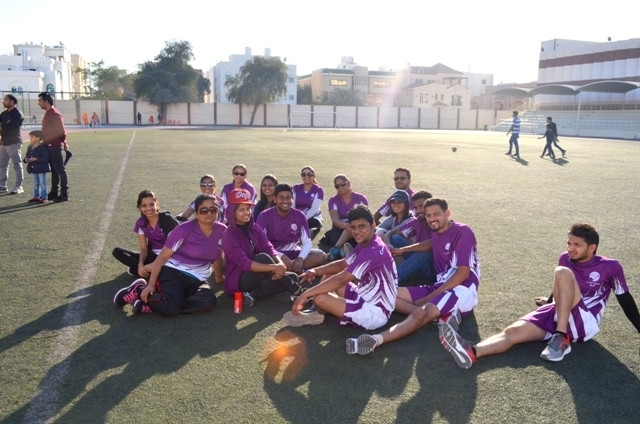 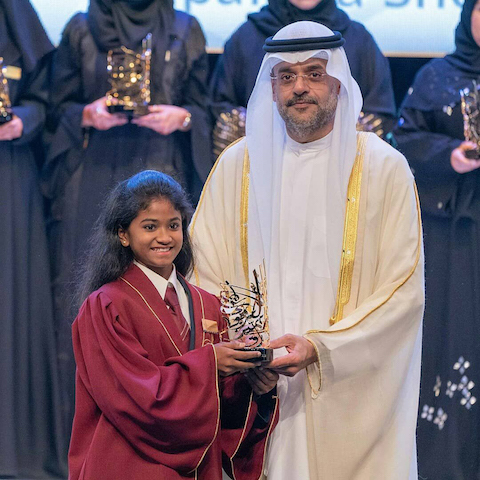 The third place was won by Bunts Dubai. 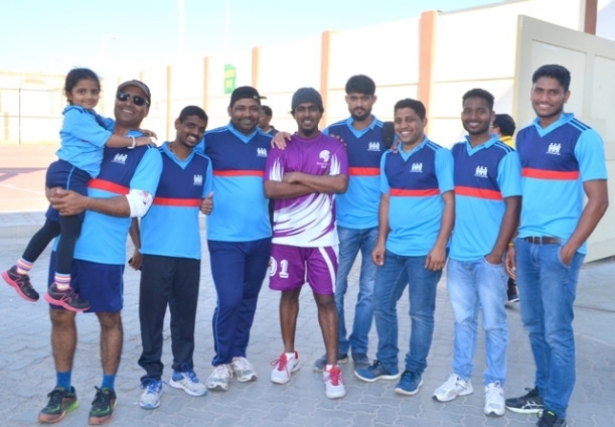 Men’s semifinal match was played among four teams namely Bunts Dubai vs Coastal Friends and Mangalore Konkans vs Abu Dhabi Karnataka Sangha. 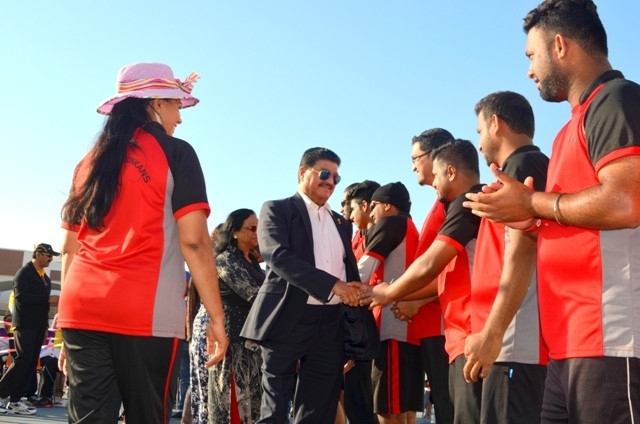 Bunts Dubai won the match with 21-15 points and Mangalore Konkans won the match with 21-18 points. 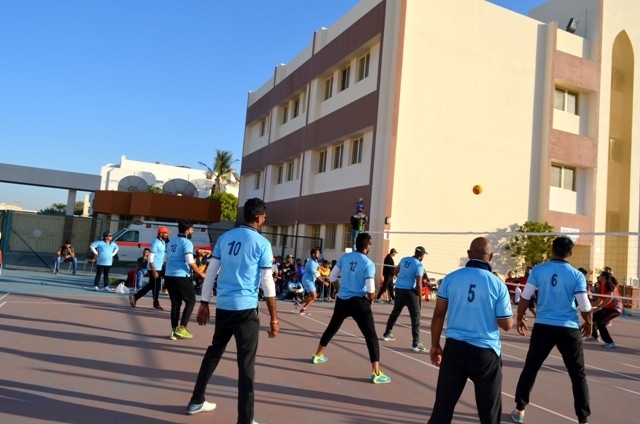 Coastal Friends secured the third place. 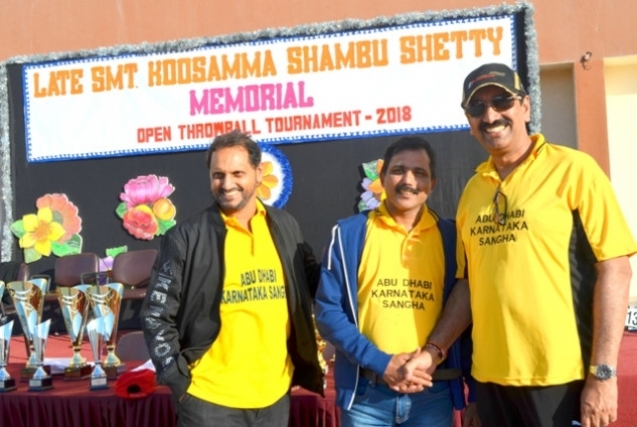 In the final match for men, Bunts Dubai (Captain Kishore Shetty) won against Mangalore Konkans (Captain Daniel pinto) in three sets 15-12, 14-15, and 15-11. 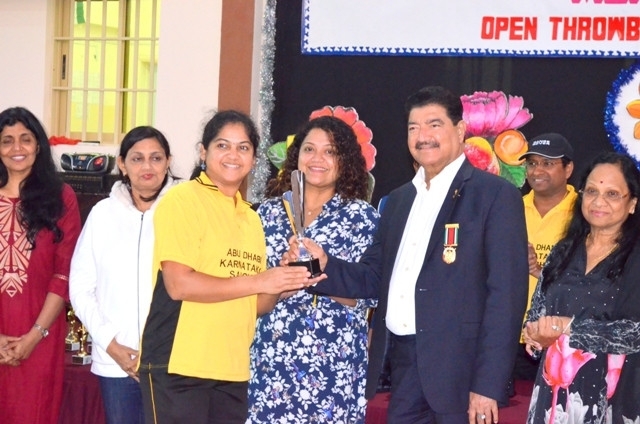 In women final, Abu Dhabi Karnataka Sangha (Captain Chethana Yogish Prabhu) won the match against Manglore Konkans (Captain Precilla D’Souza) with 15-7, and 15-11. 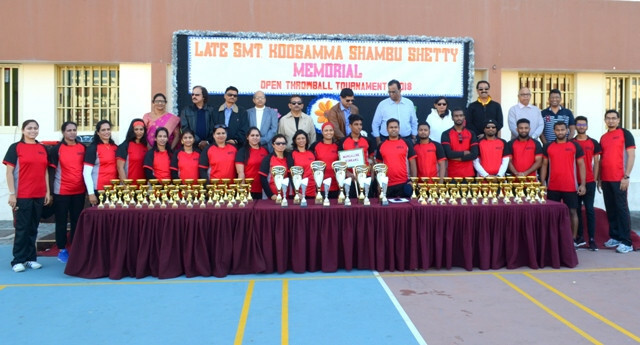 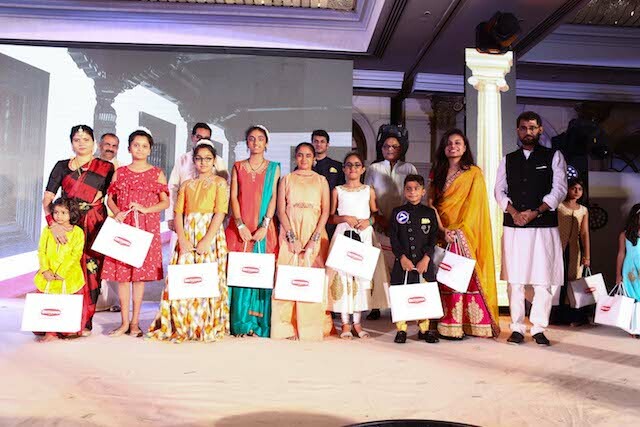 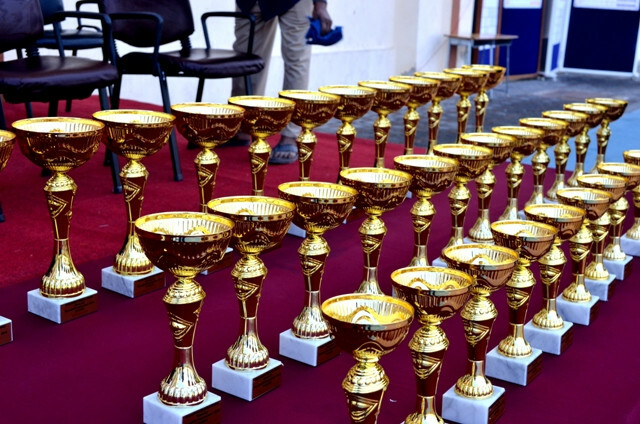 Dr B R Shetty and Dr Chandrakumari B R Shetty gave away the trophies to the winners and runners. 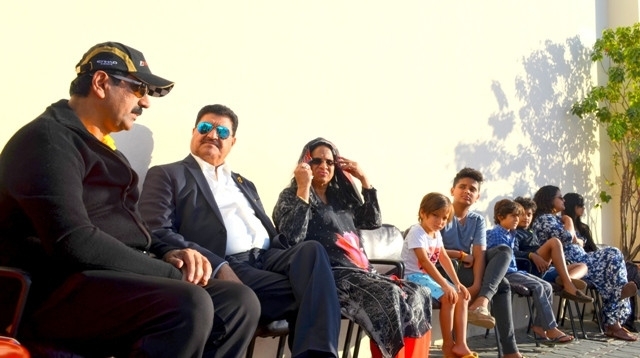 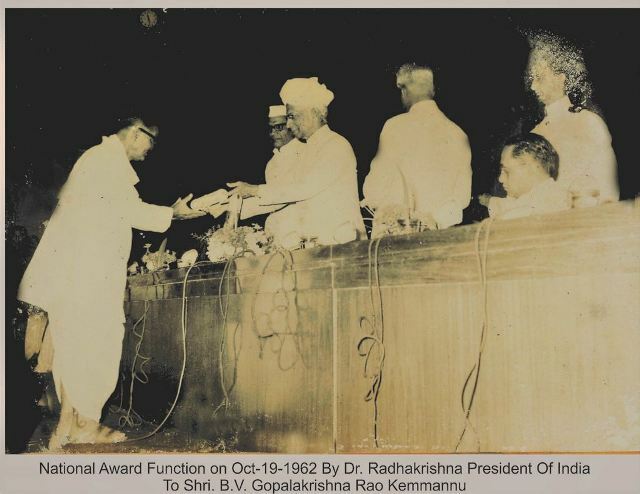 Binay B R Shetty couple, Neema B R Shetty, Shekar Shetty, Ratnakar Shetty, and Sudhir Kumar Shetty were present during the closing ceremony. 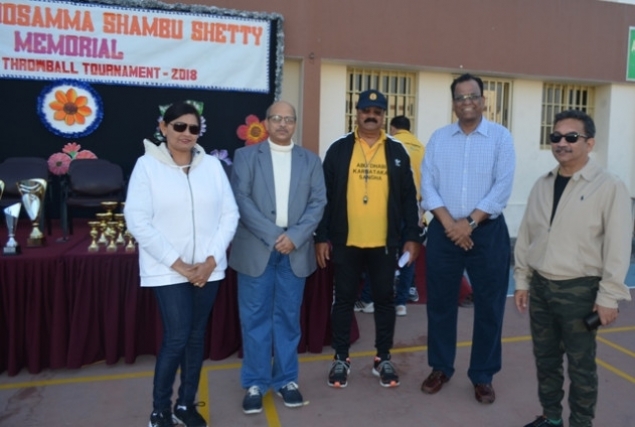 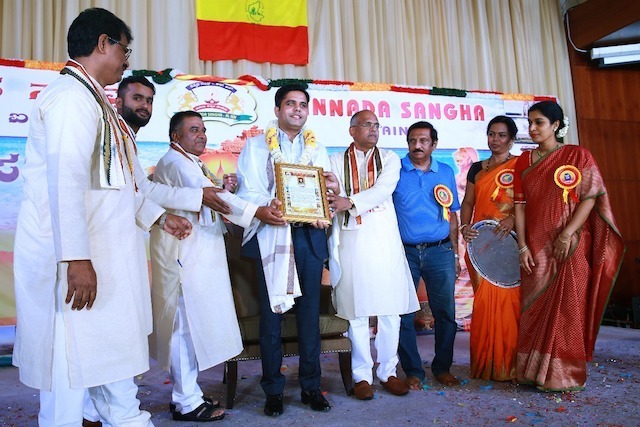 The tournament was ably and successfully conducted by Sarvotham Shetty with the cooperation of committee members of Abu Dhabi Karnataka Sangha.